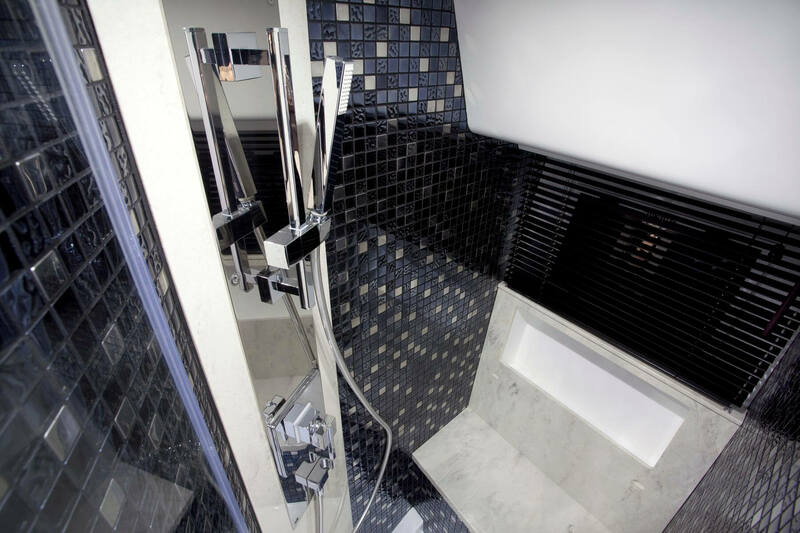 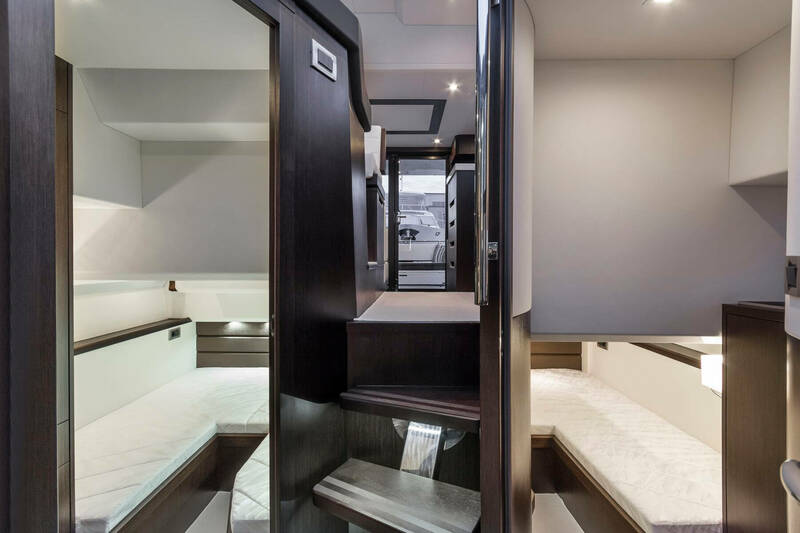 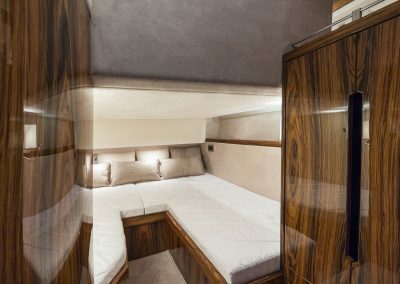 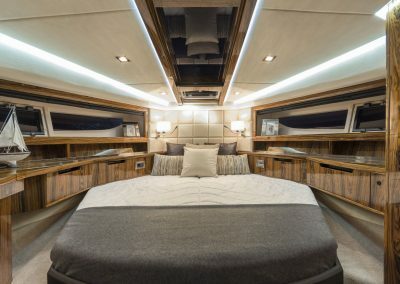 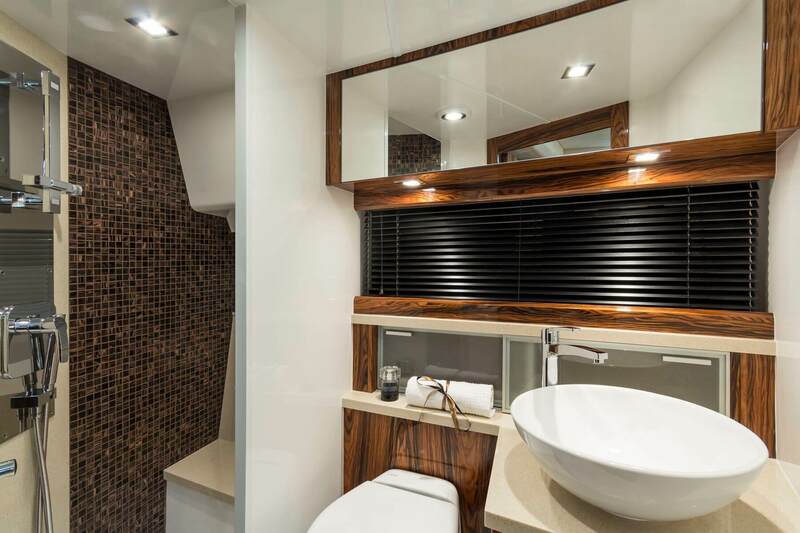 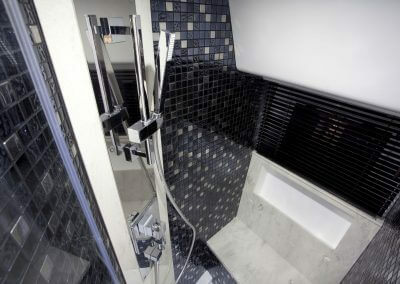 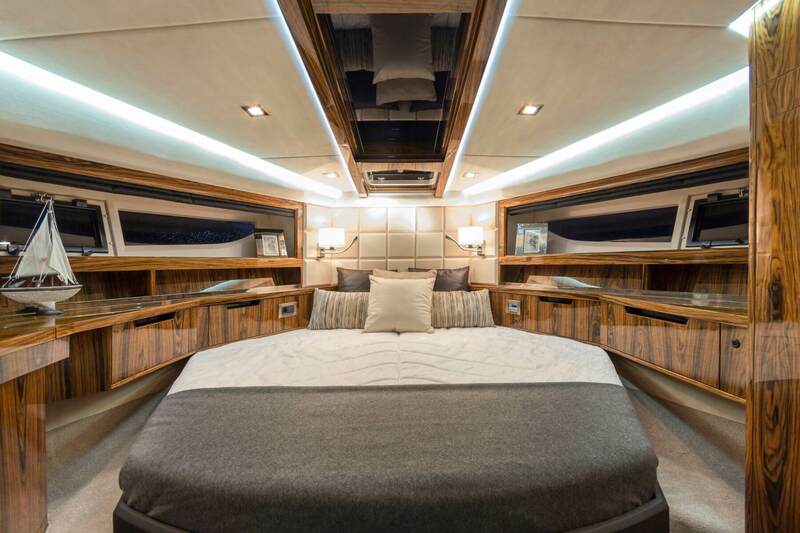 Highly customizable interiors with a choice of quality fabrics and fittings are sure to suit all tastes and requirements – there are no limits to your imagination. 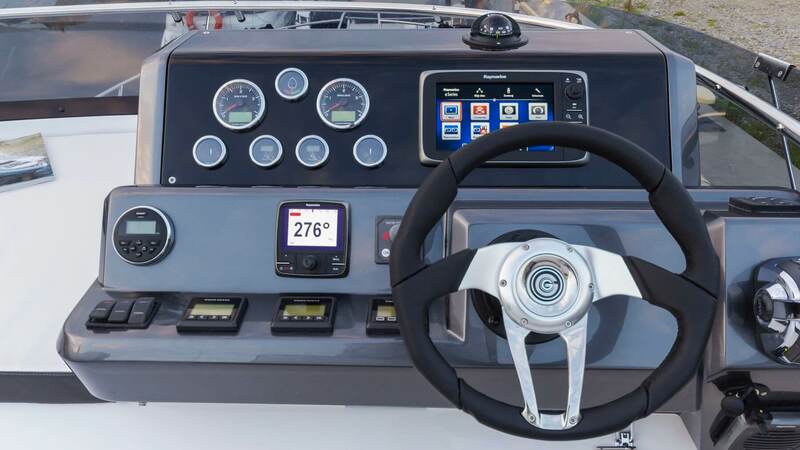 A wide choice of navigational equipment will ensure a swift and safe journey to your desired destination, no matter where it may be. 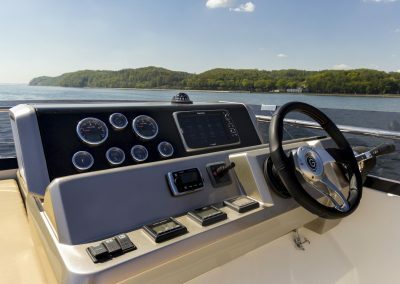 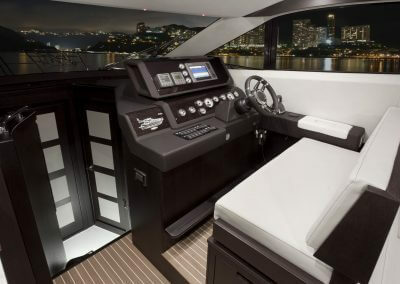 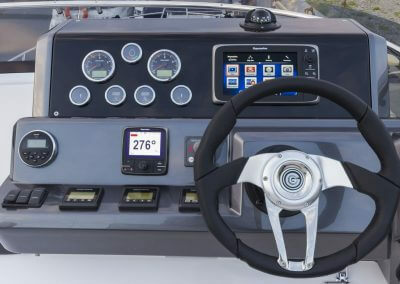 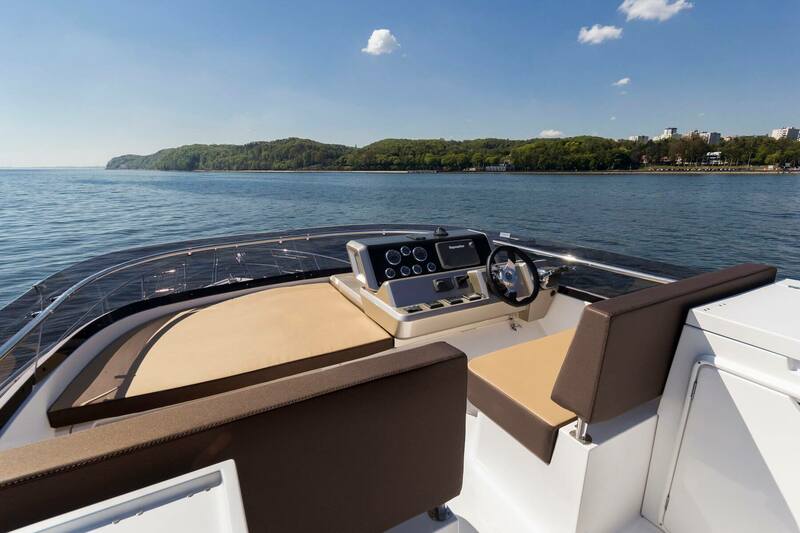 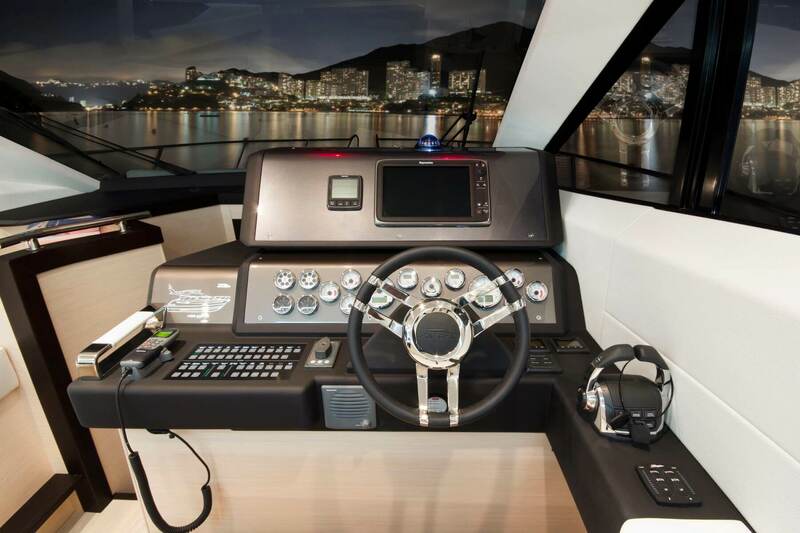 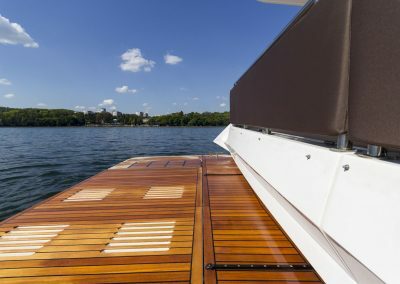 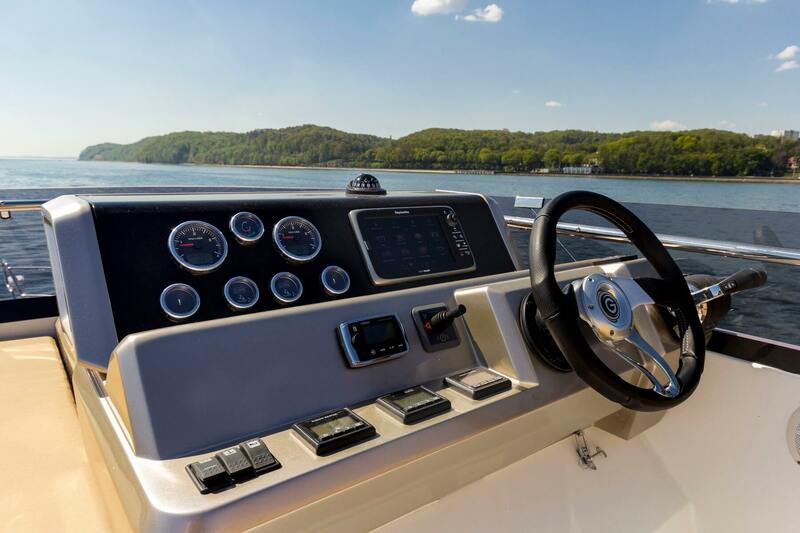 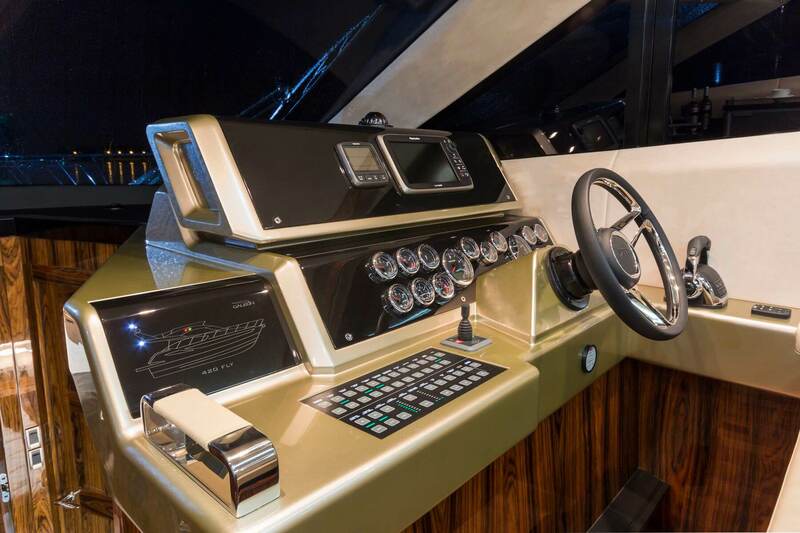 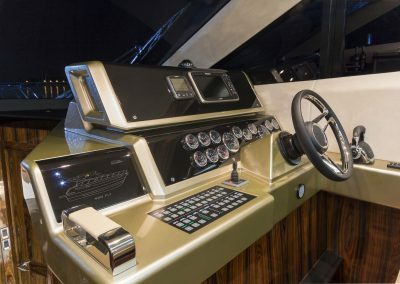 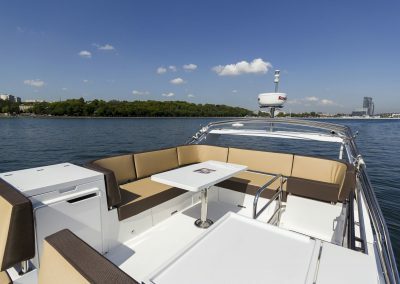 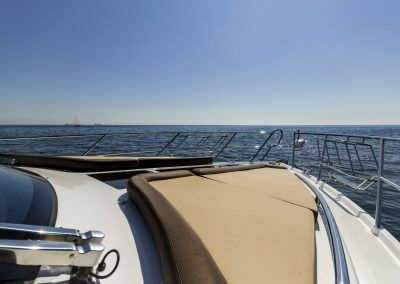 Select from a variety of engines and propulsion systems including the IPS, shaft and sterndrives to create your perfect combination and achieve the craft’s full potential. 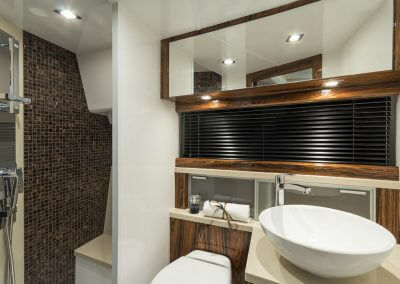 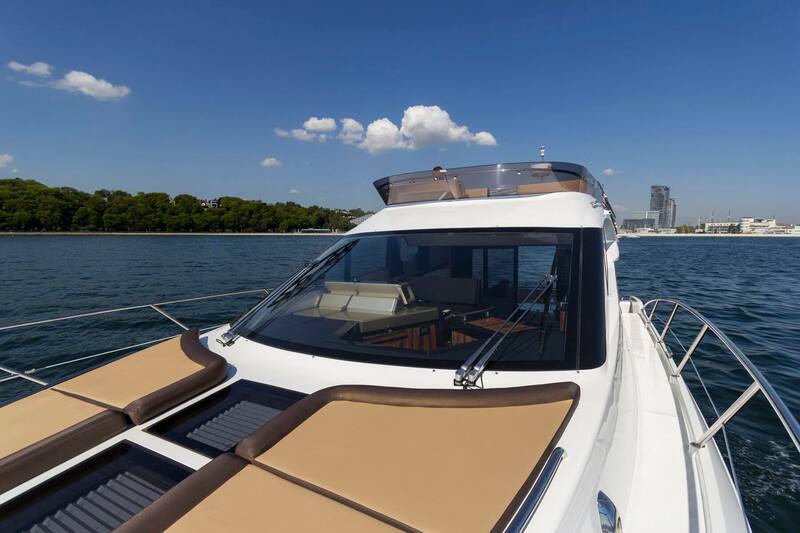 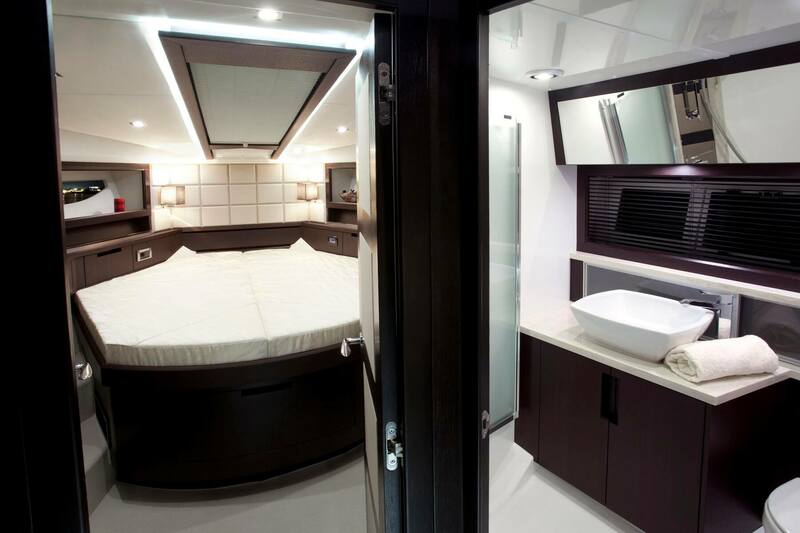 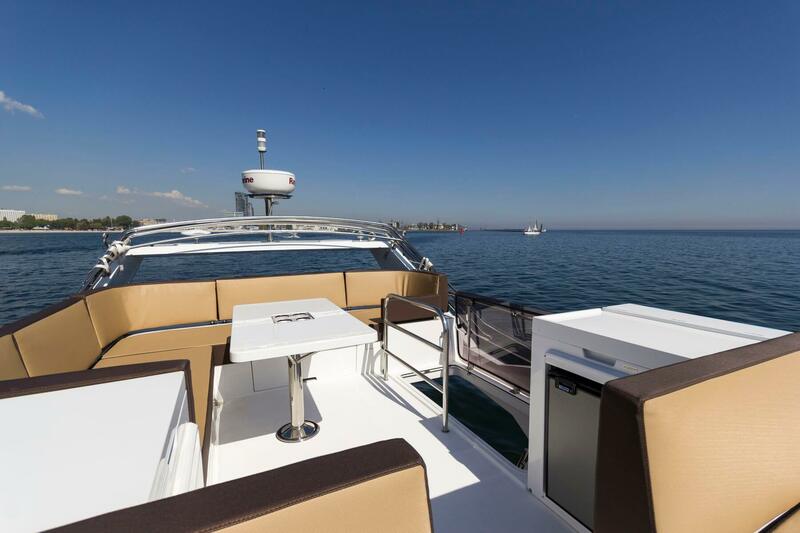 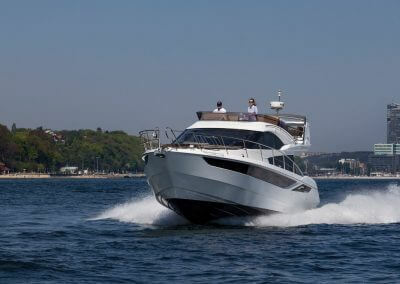 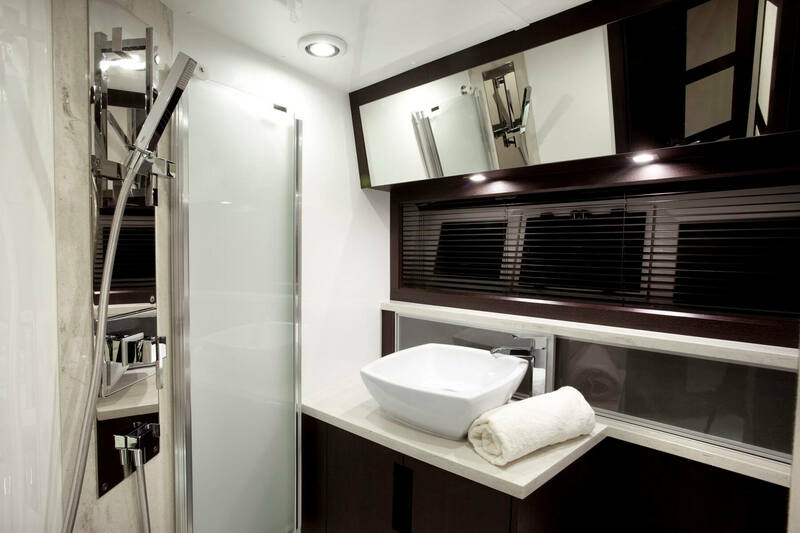 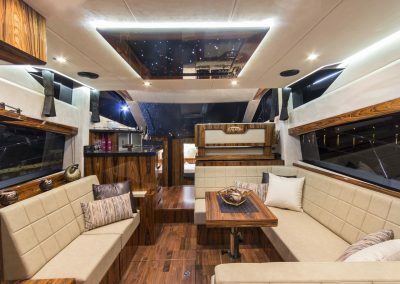 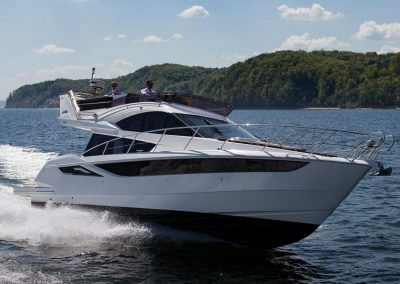 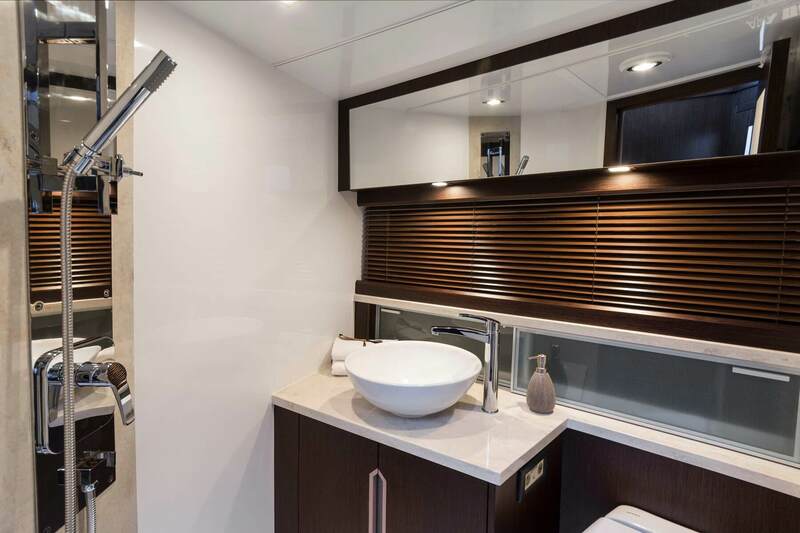 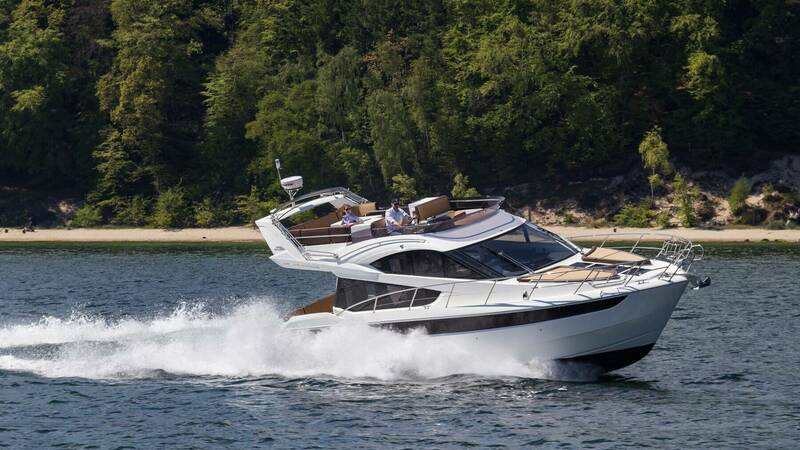 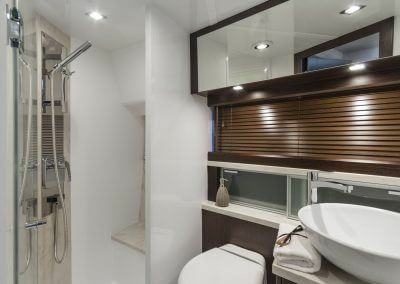 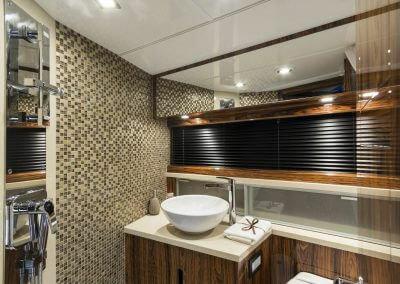 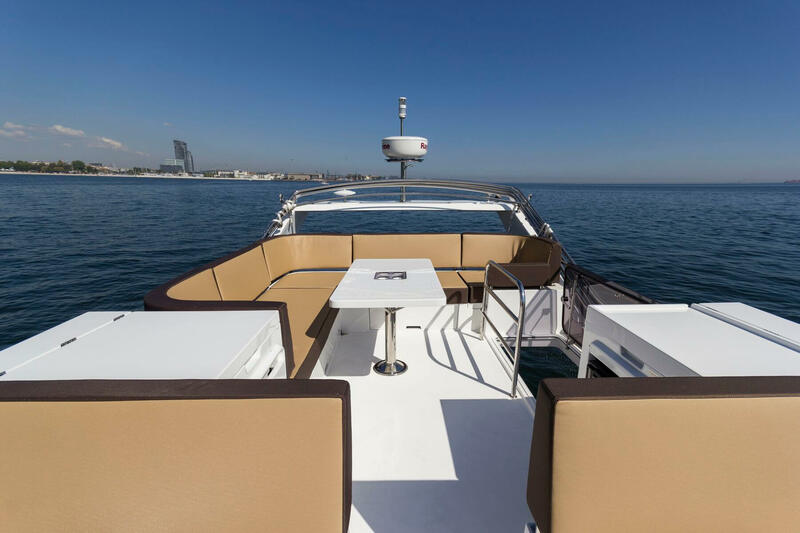 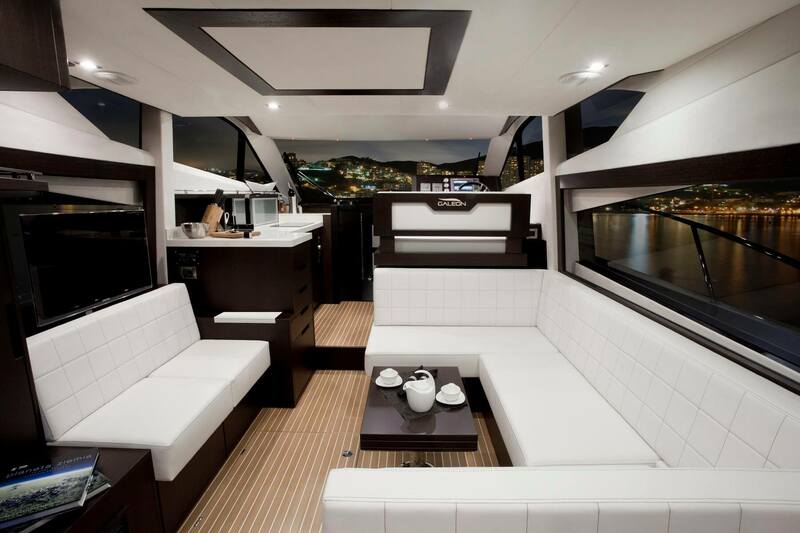 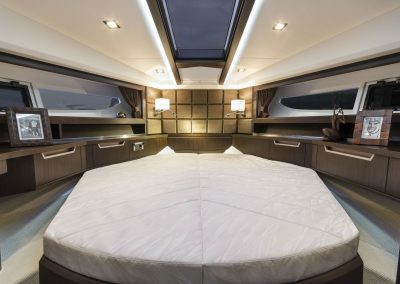 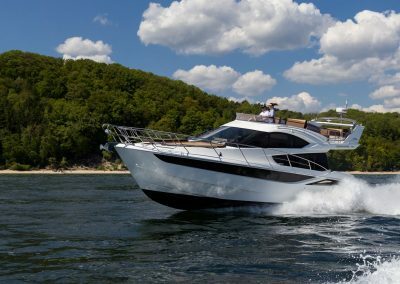 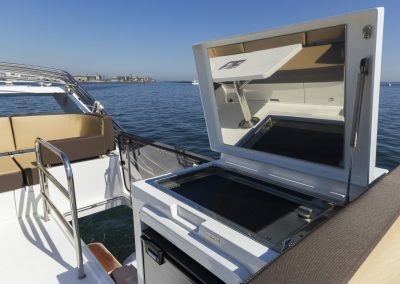 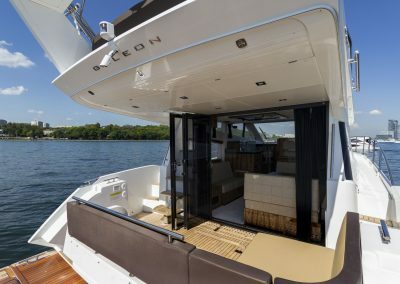 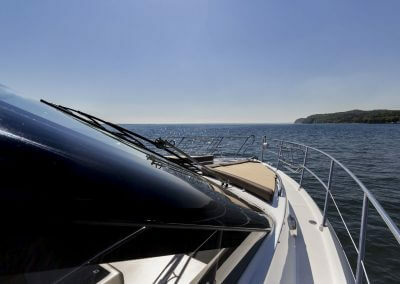 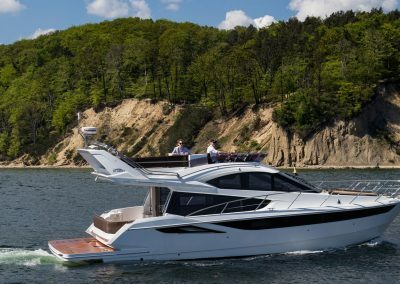 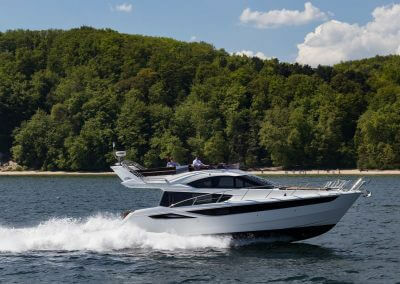 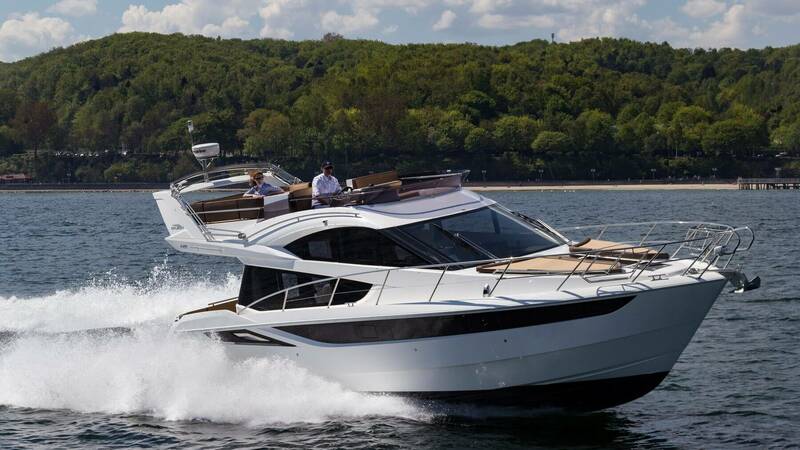 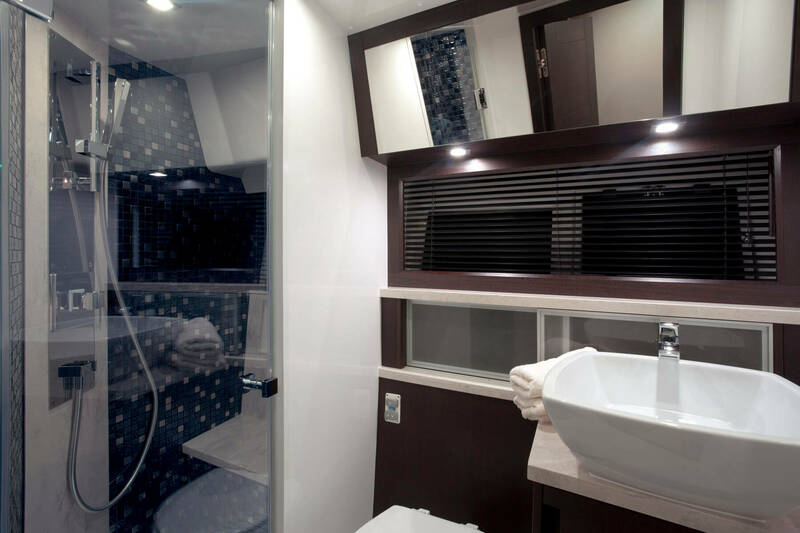 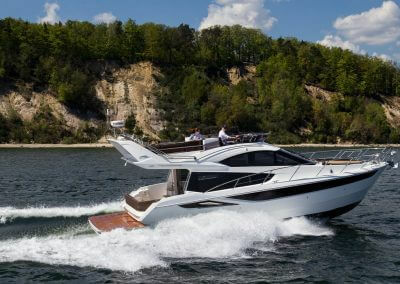 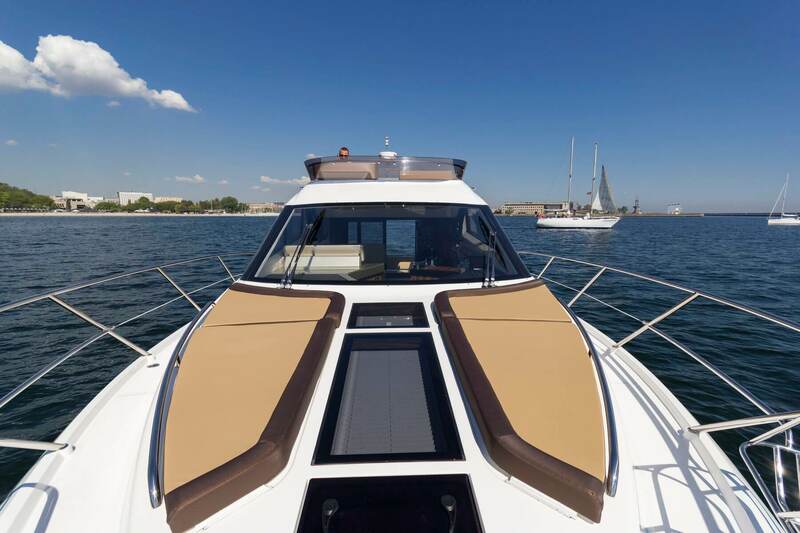 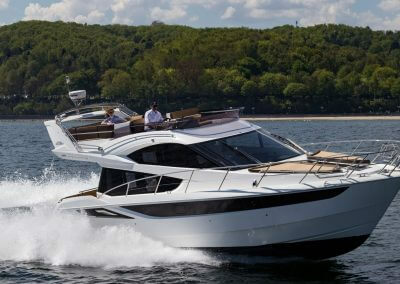 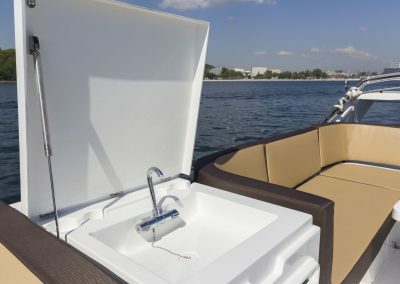 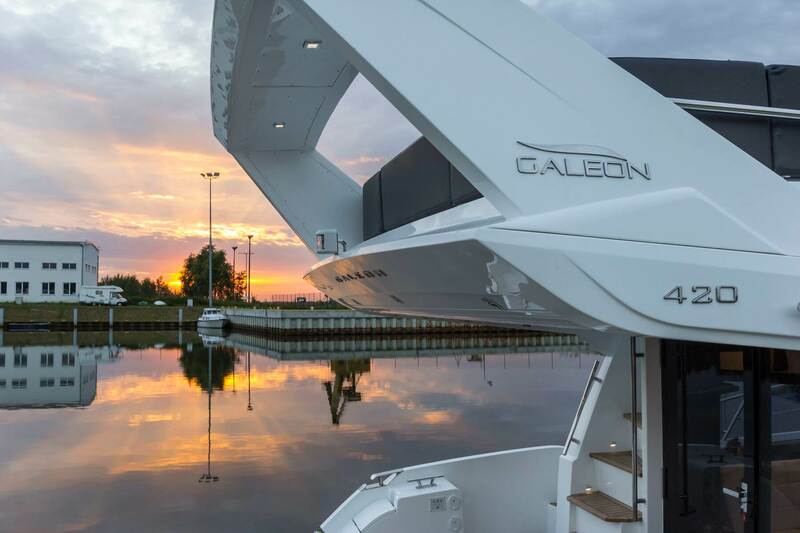 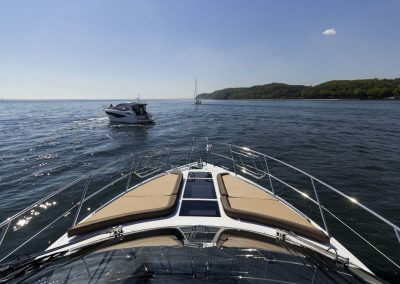 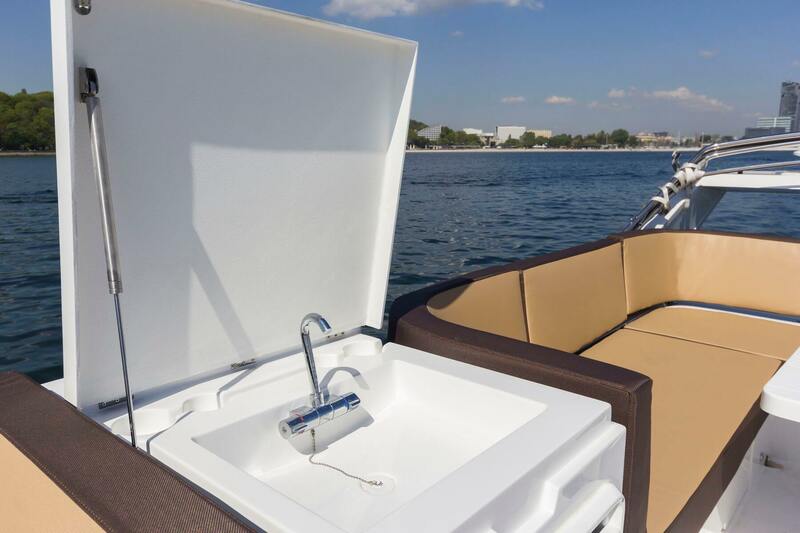 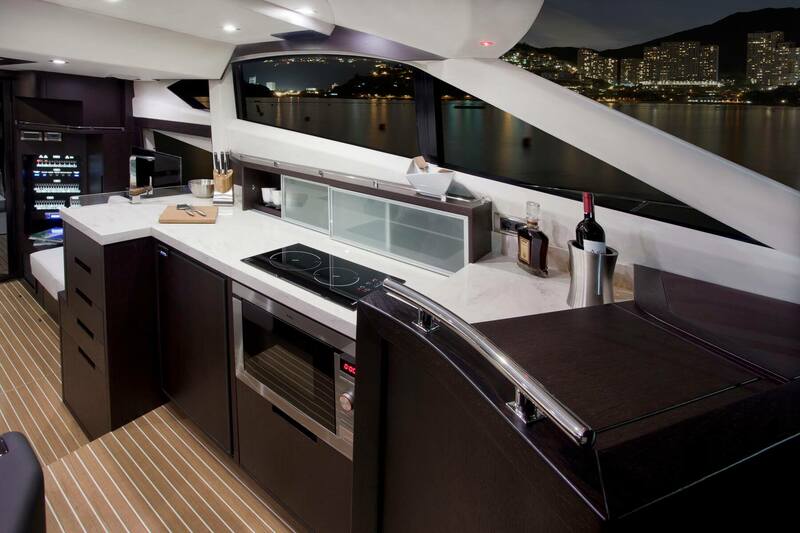 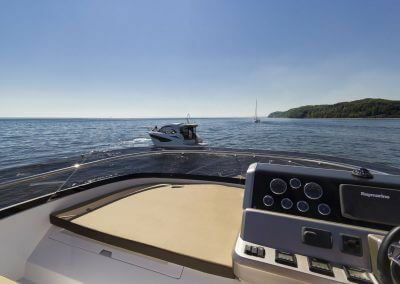 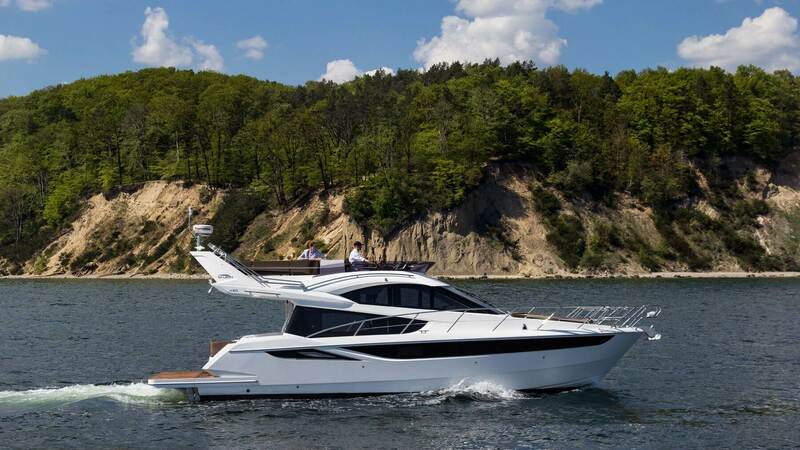 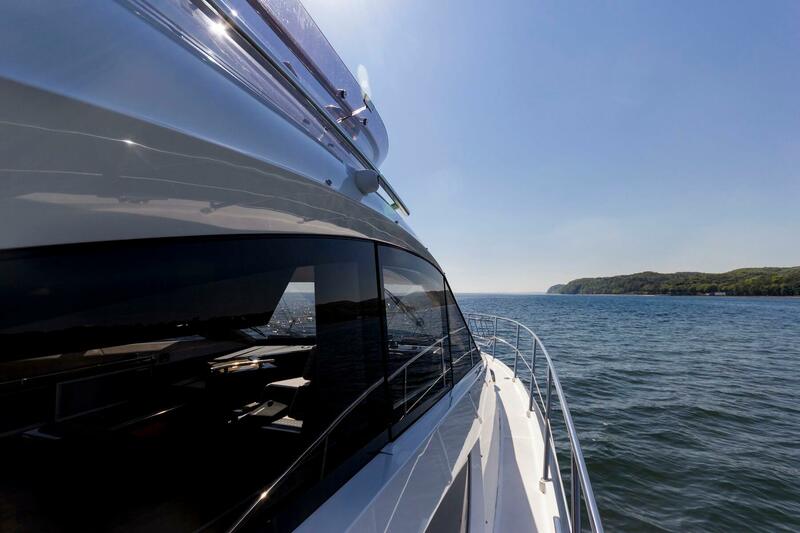 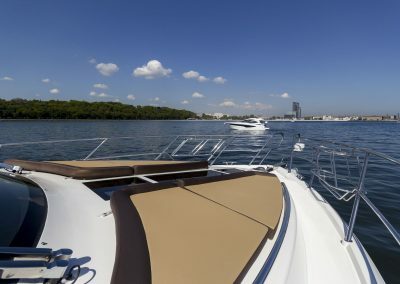 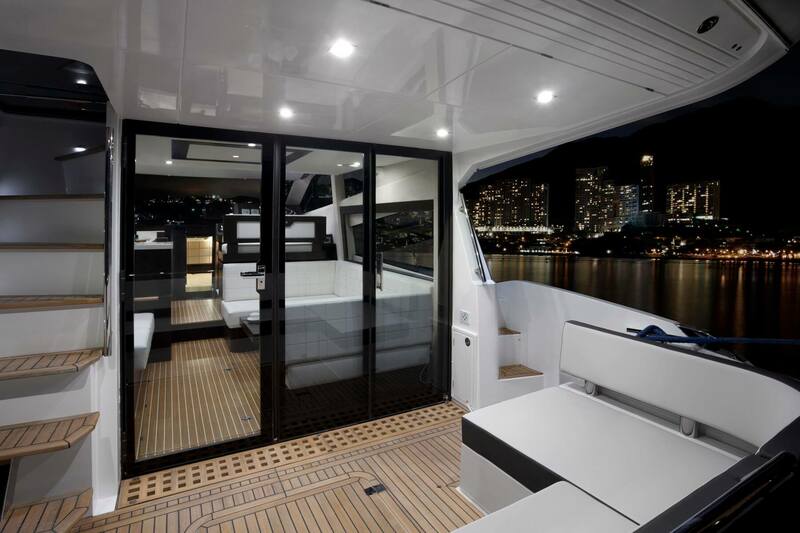 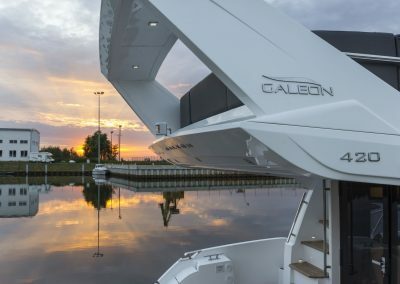 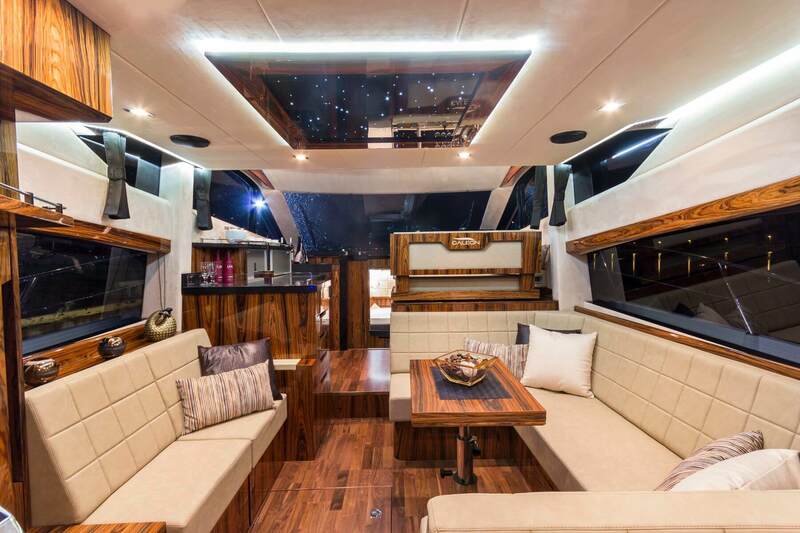 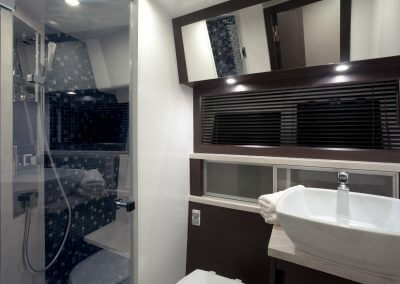 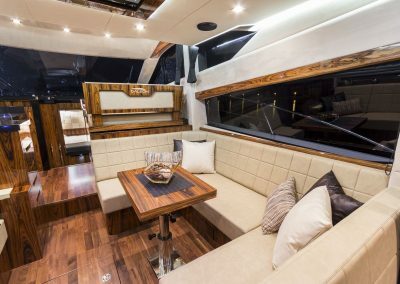 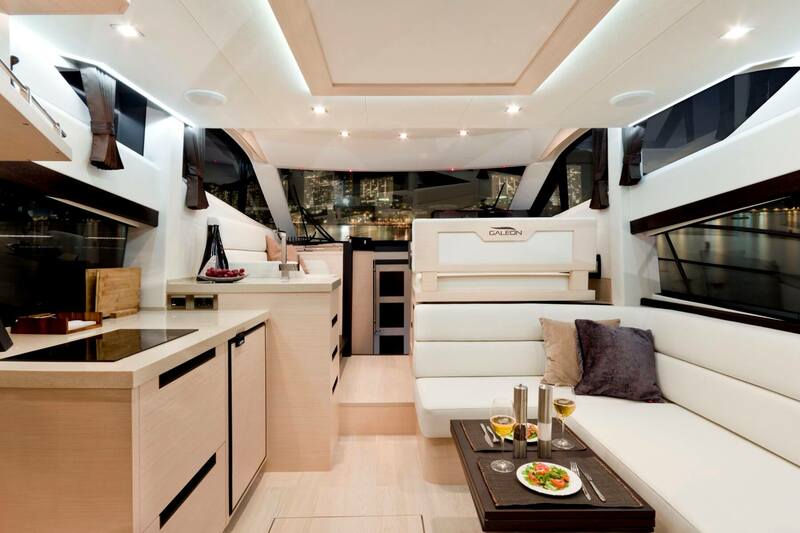 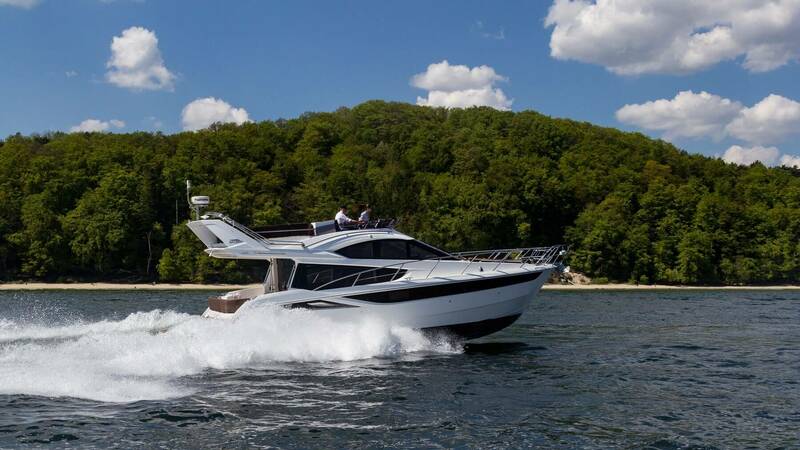 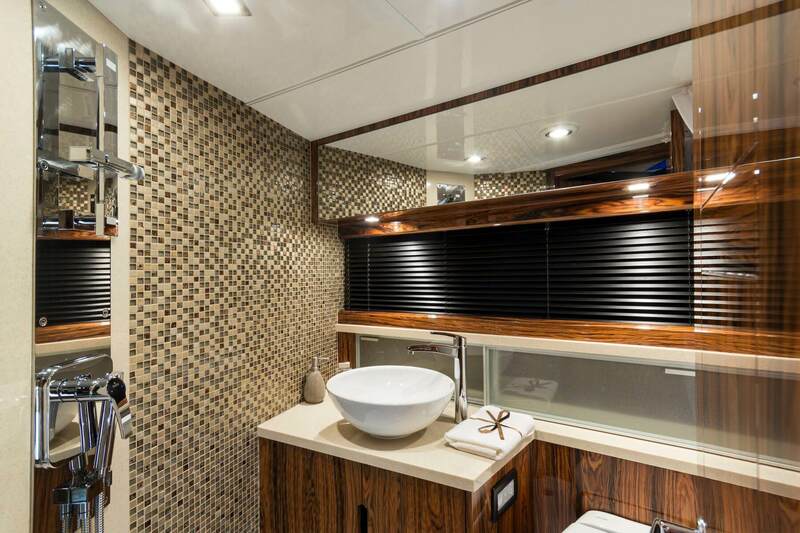 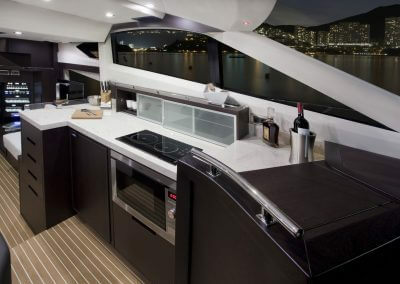 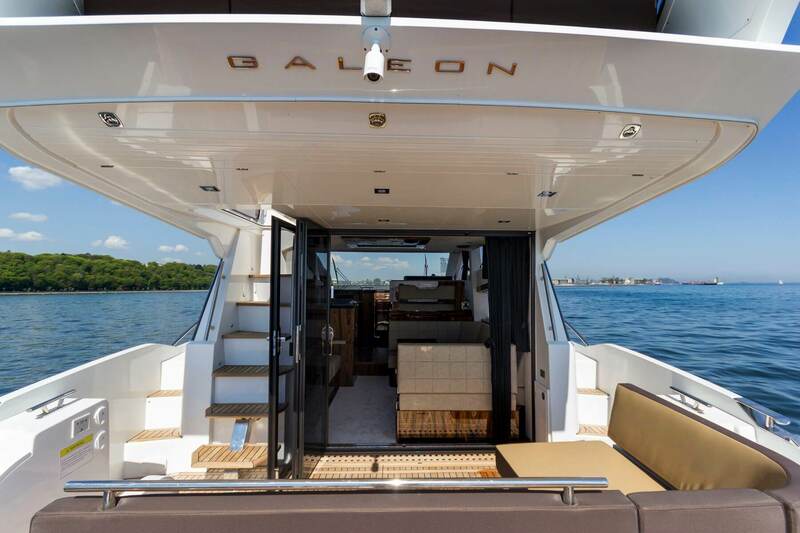 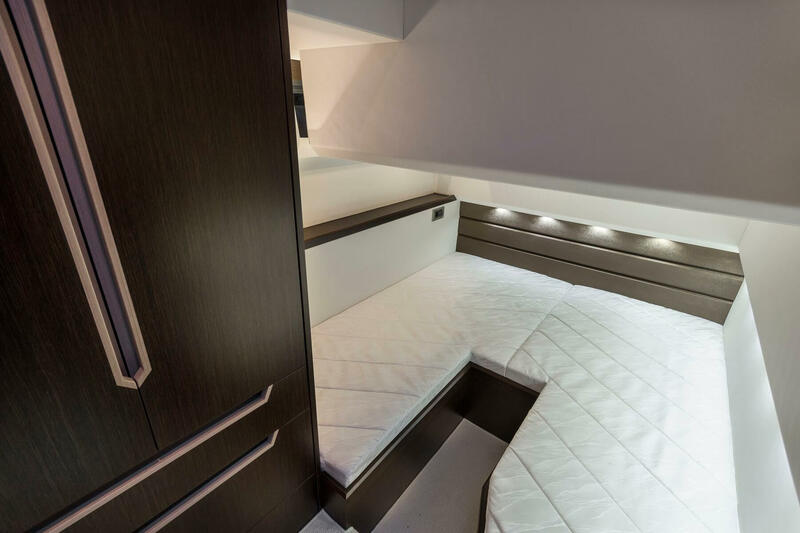 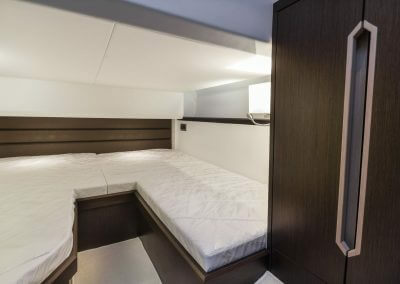 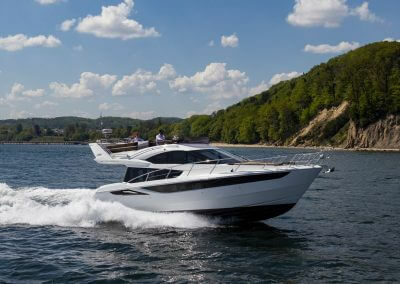 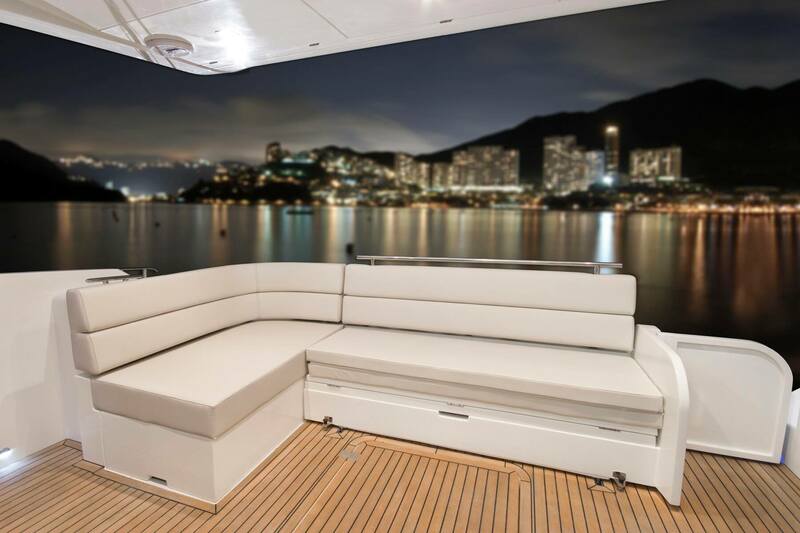 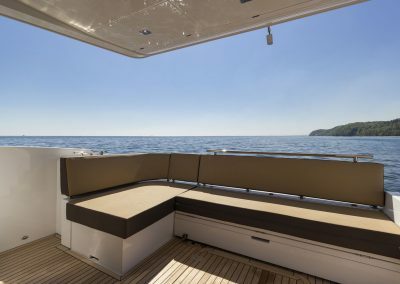 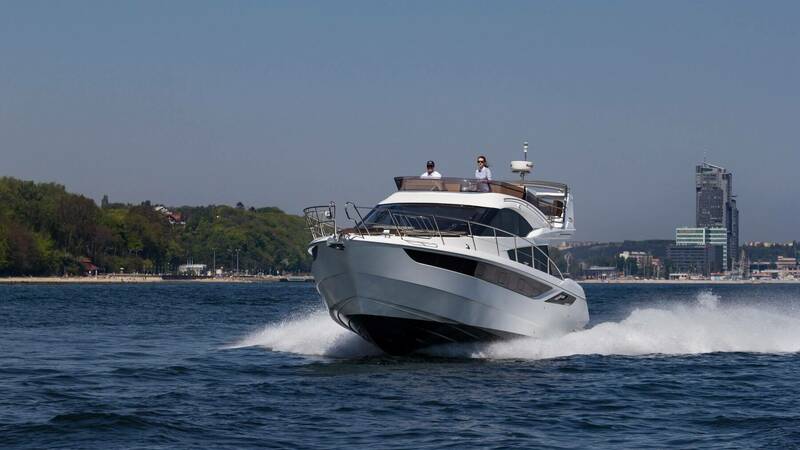 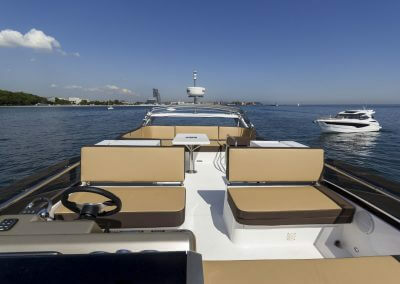 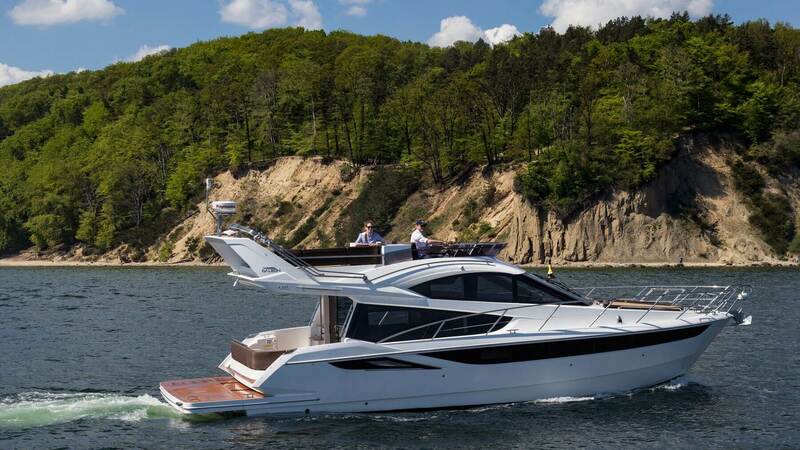 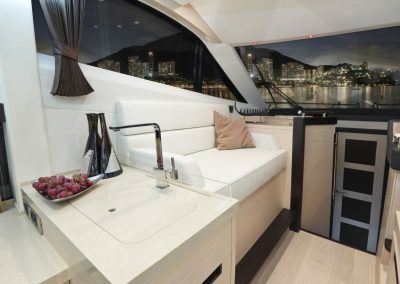 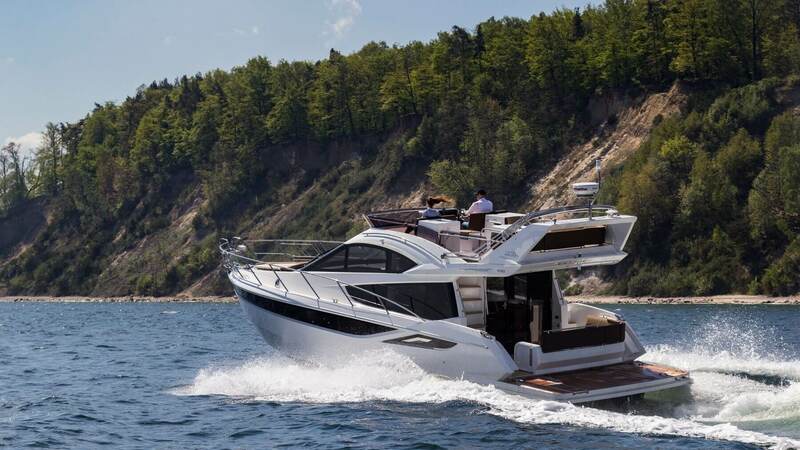 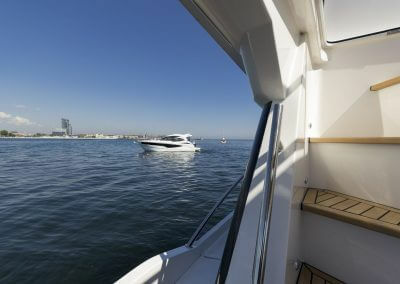 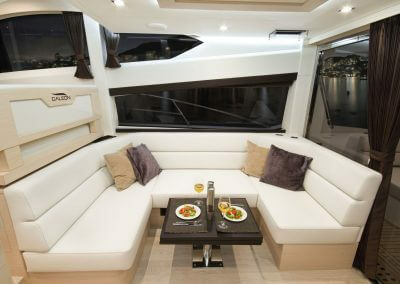 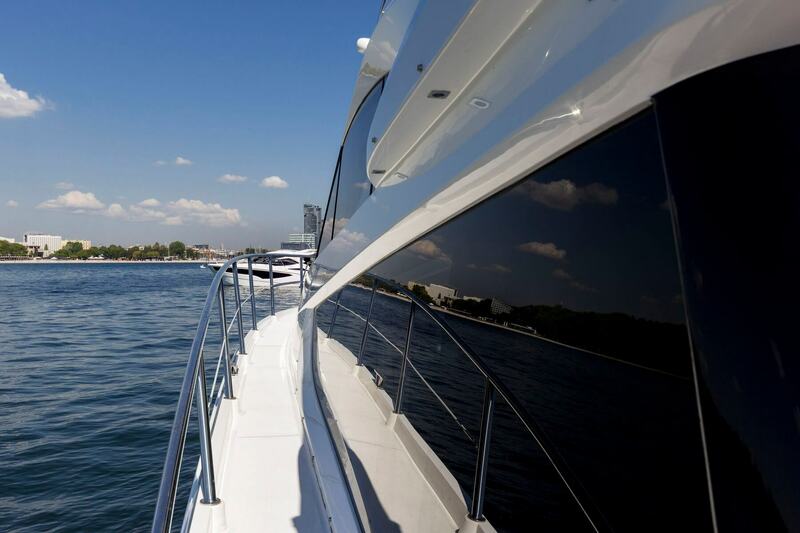 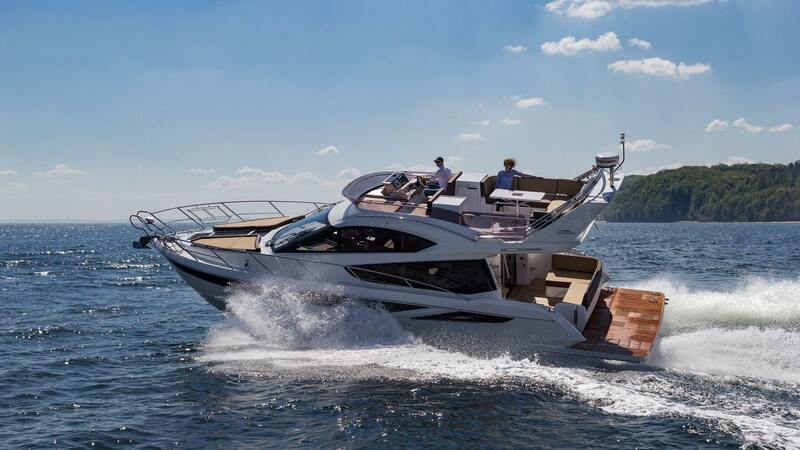 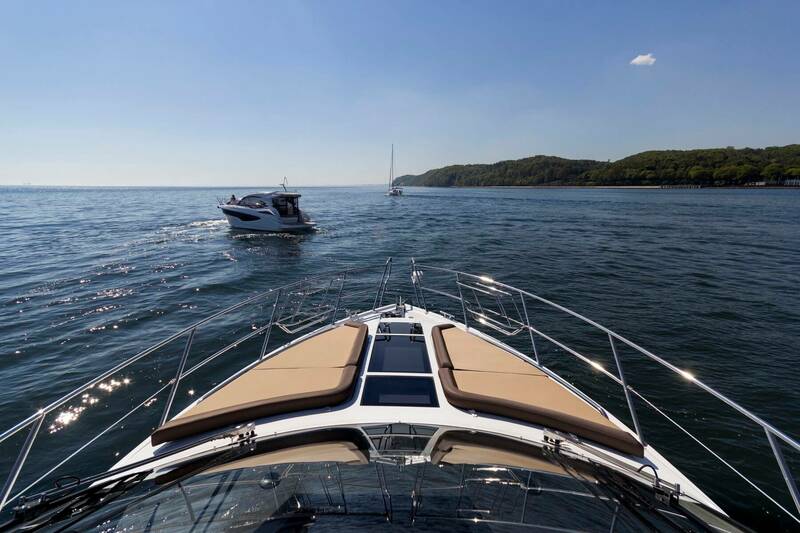 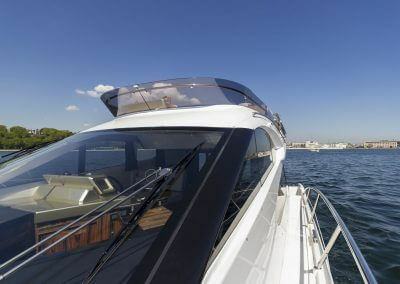 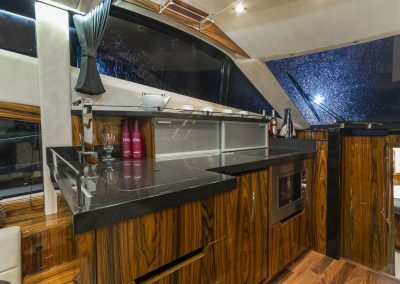 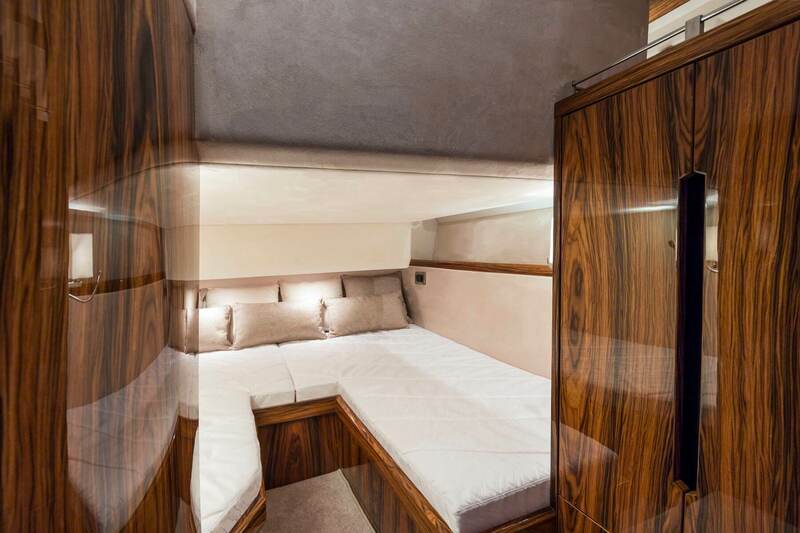 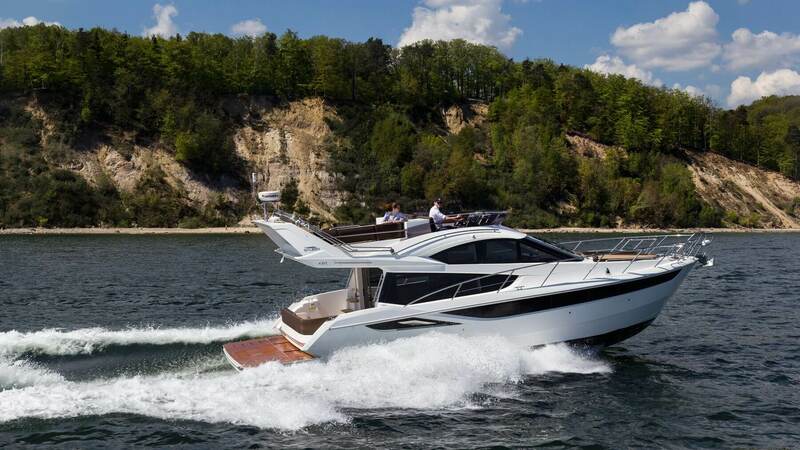 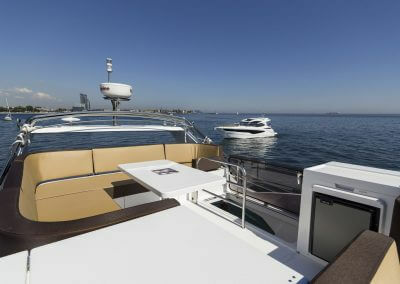 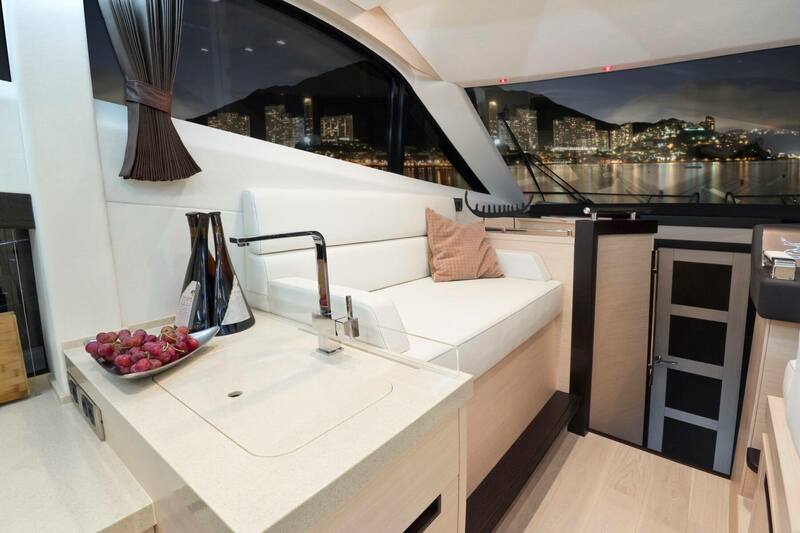 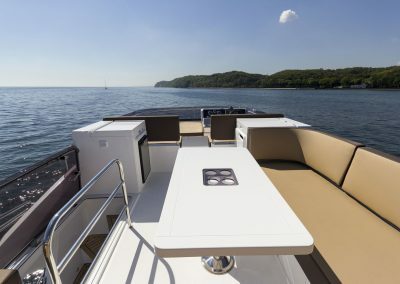 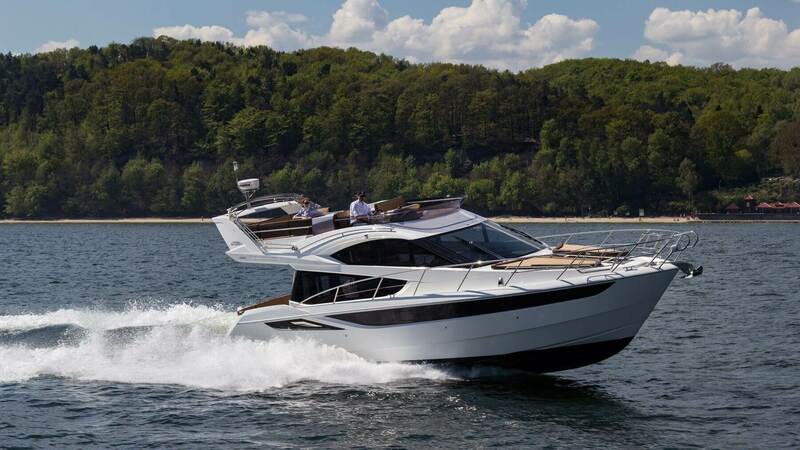 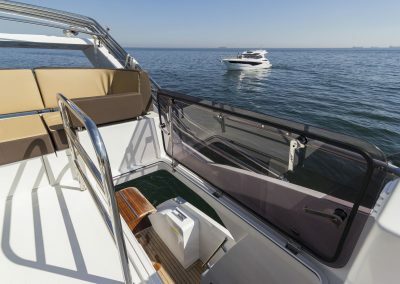 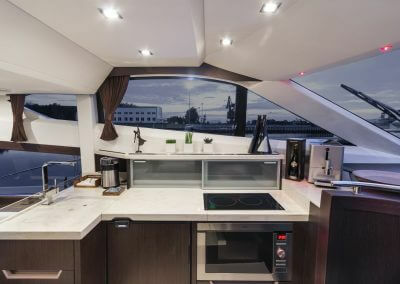 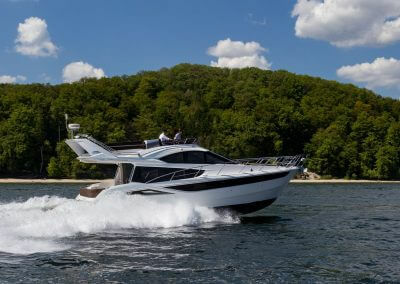 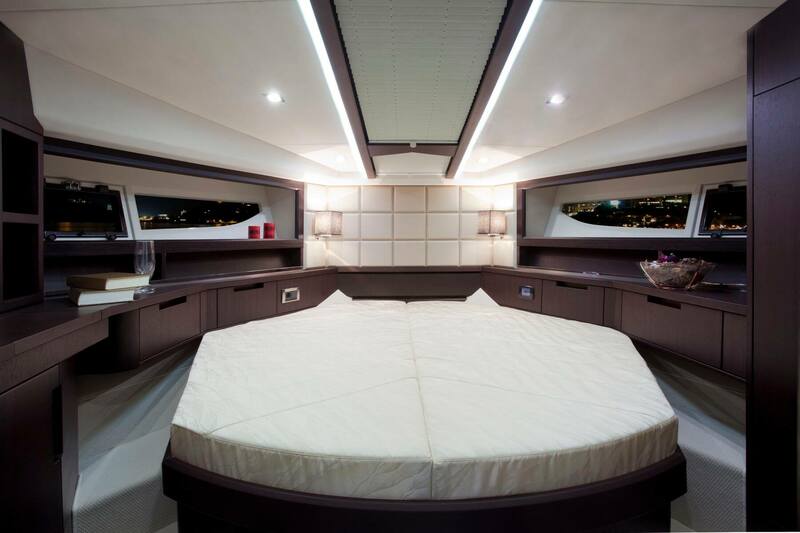 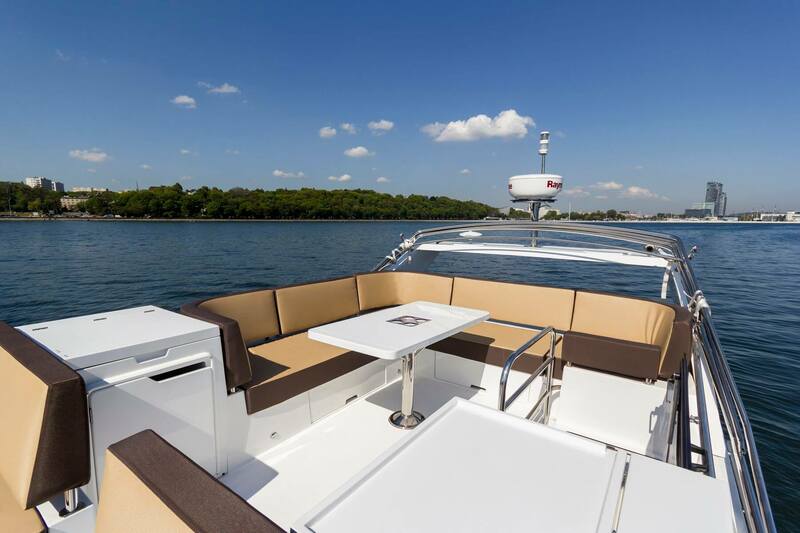 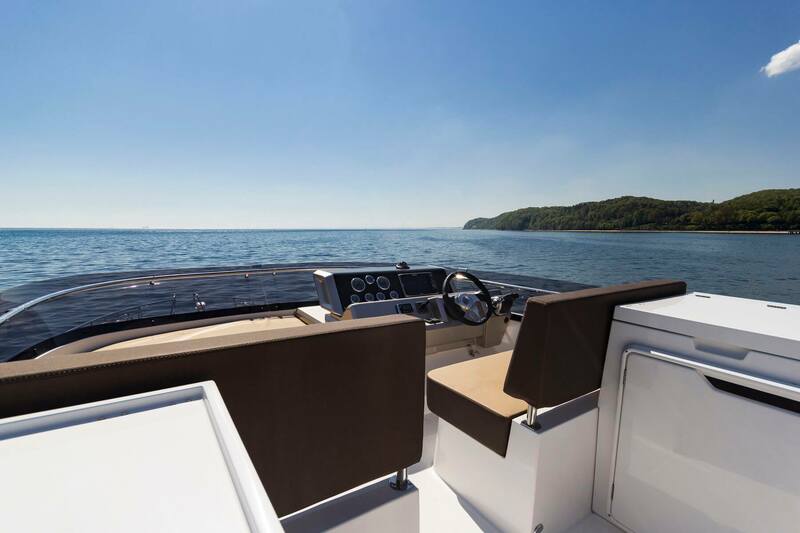 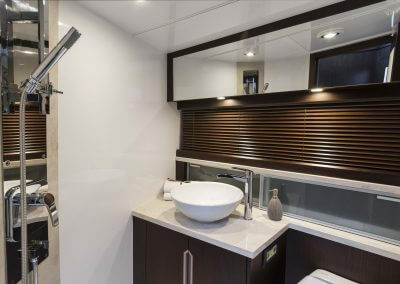 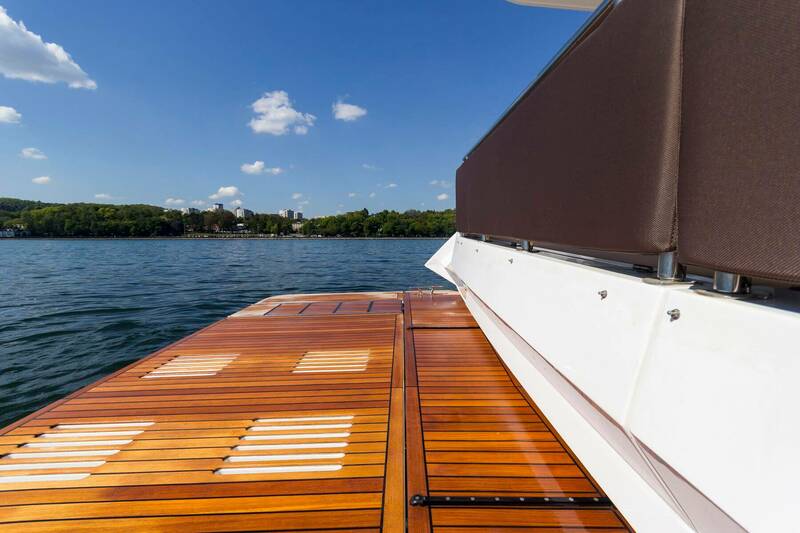 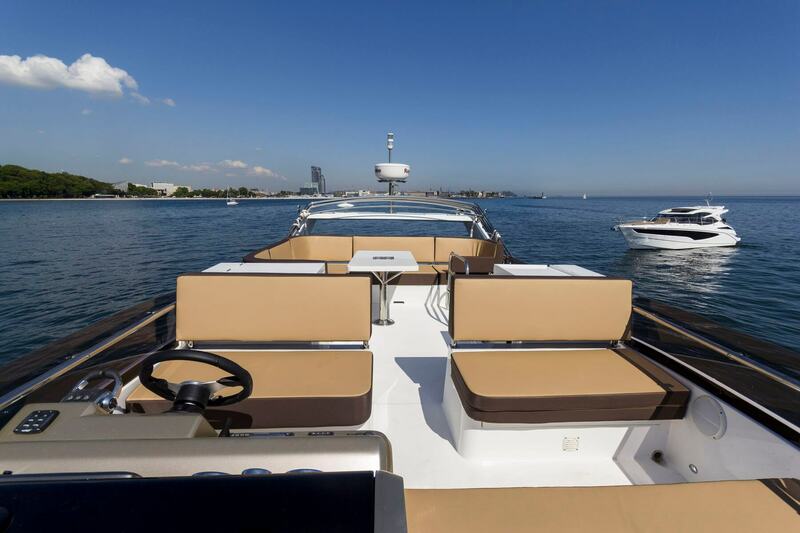 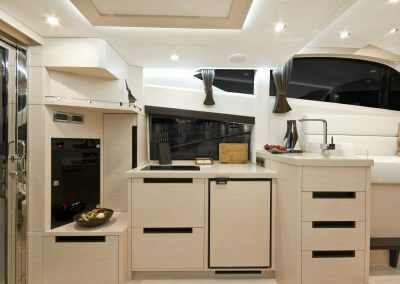 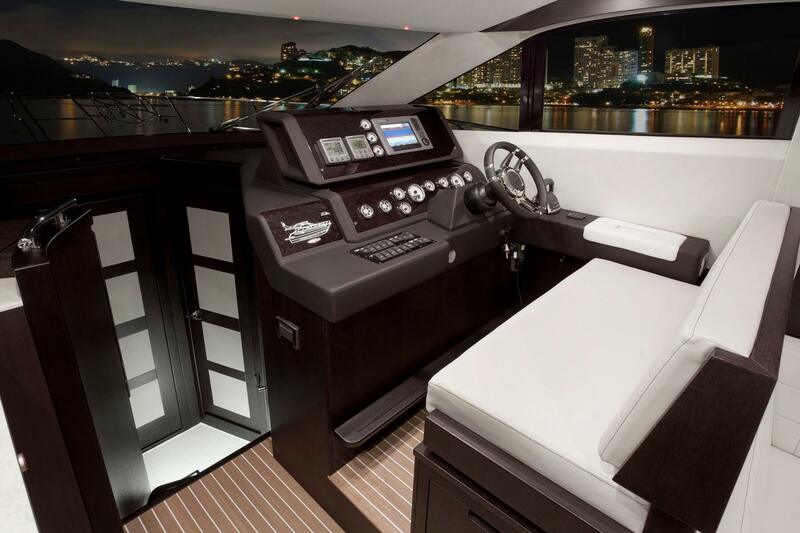 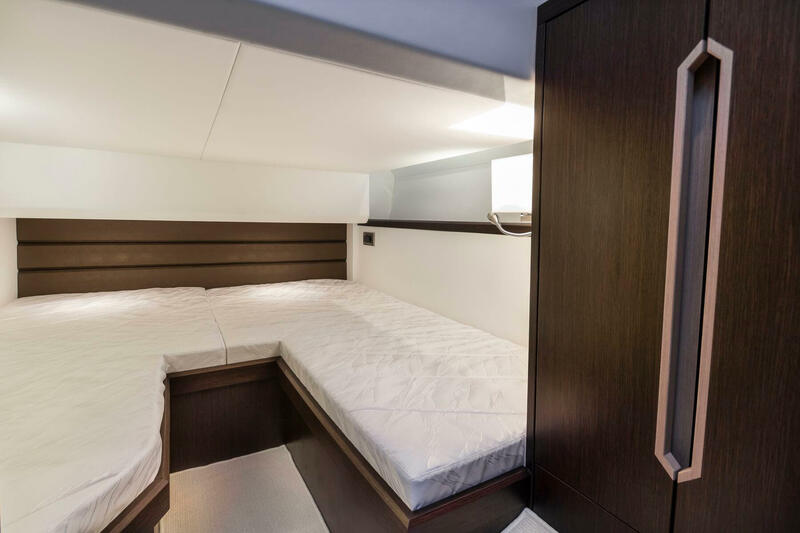 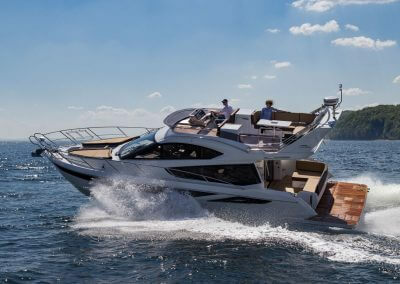 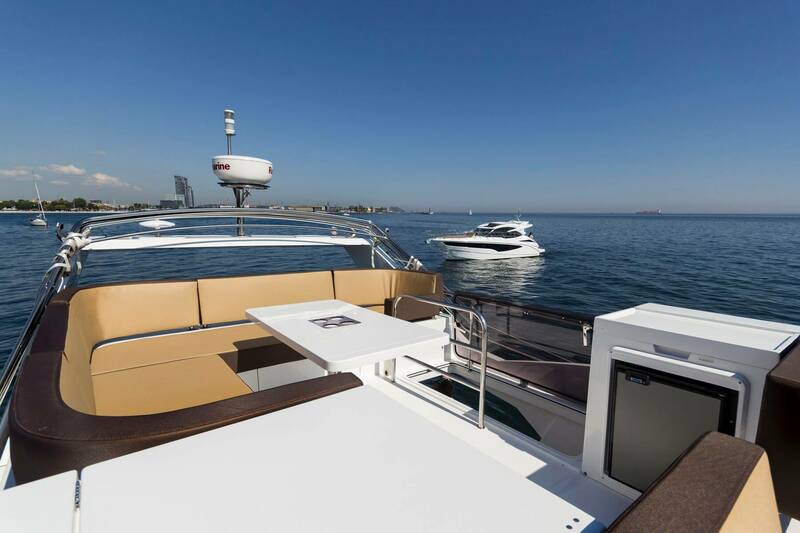 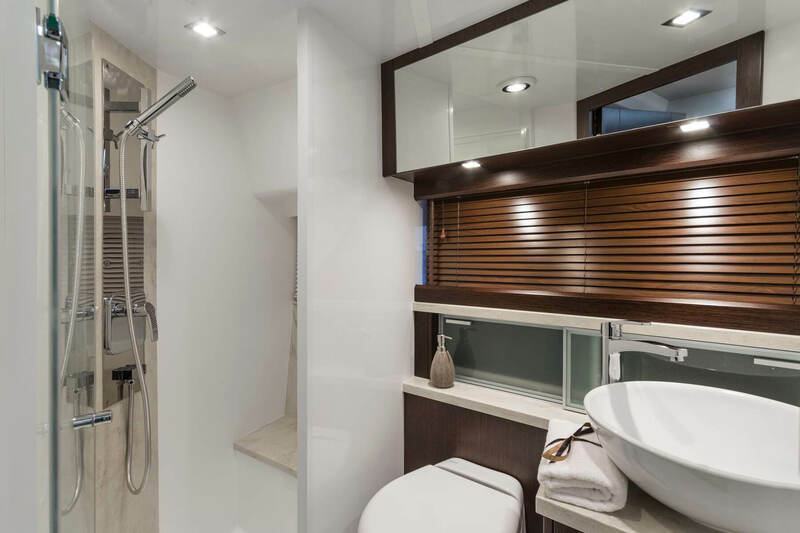 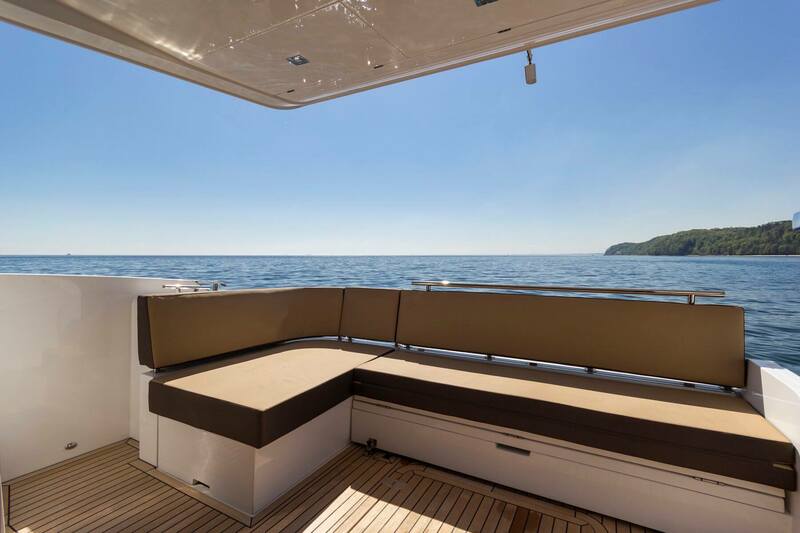 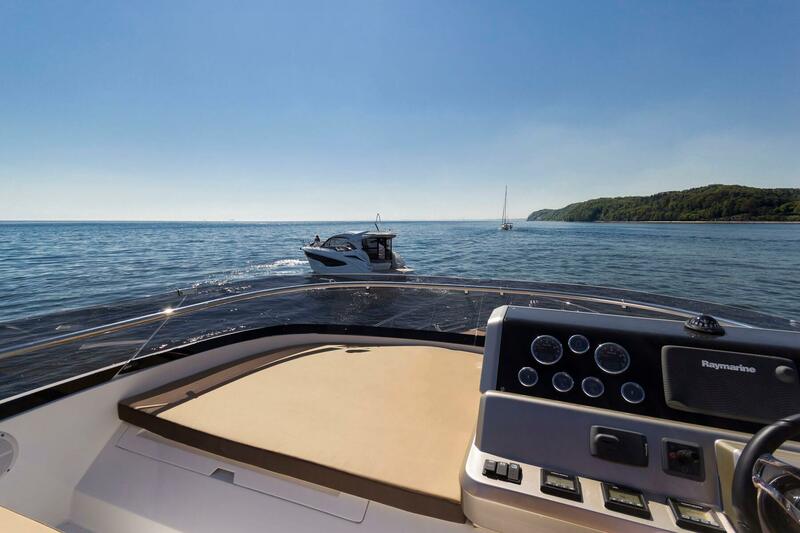 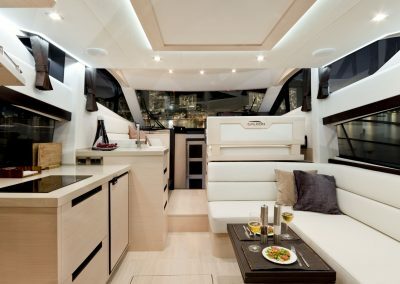 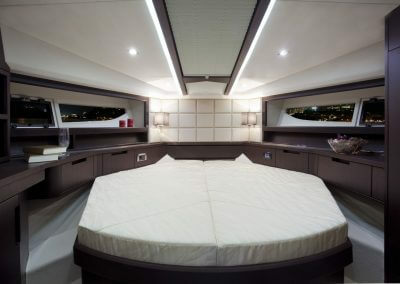 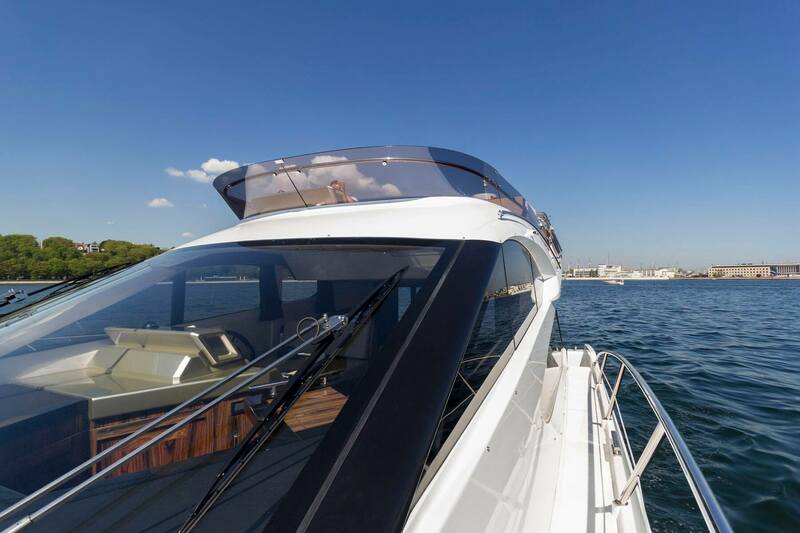 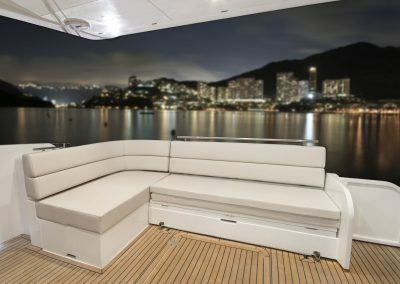 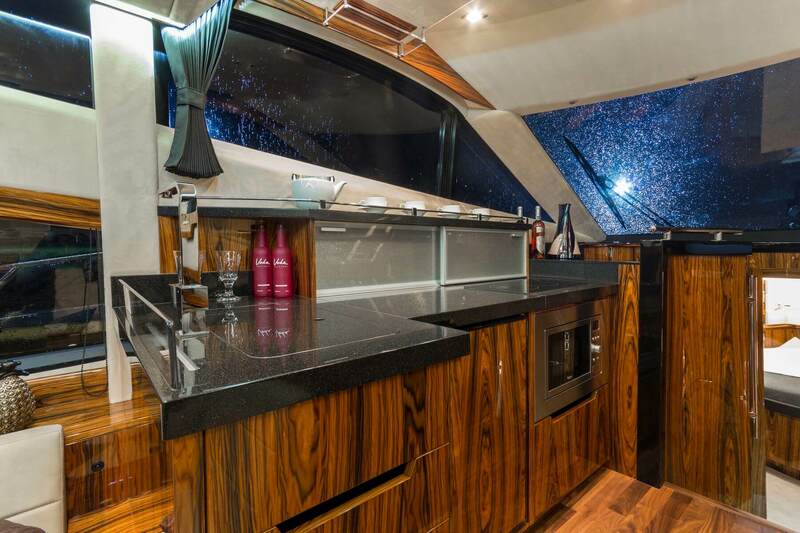 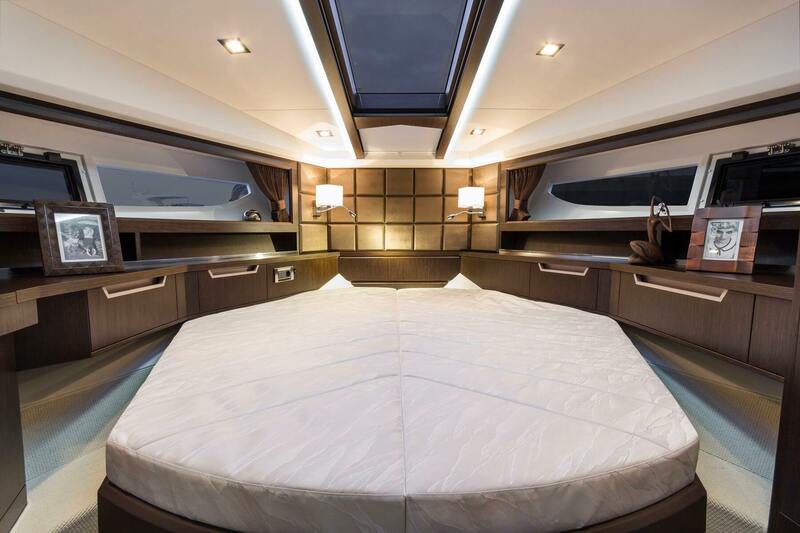 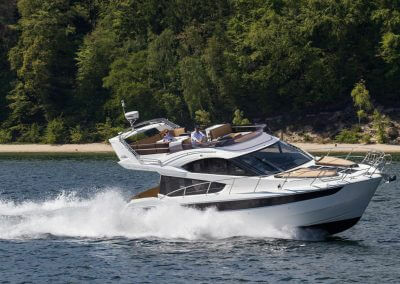 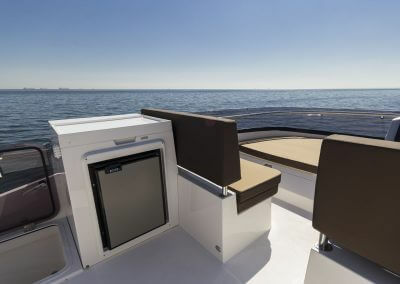 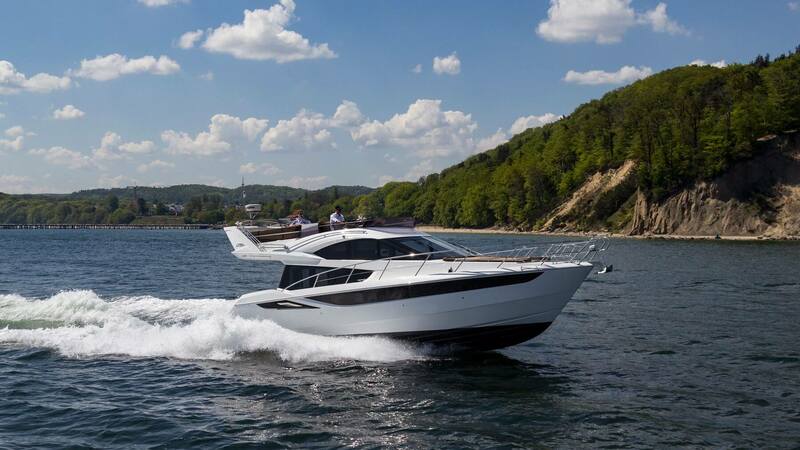 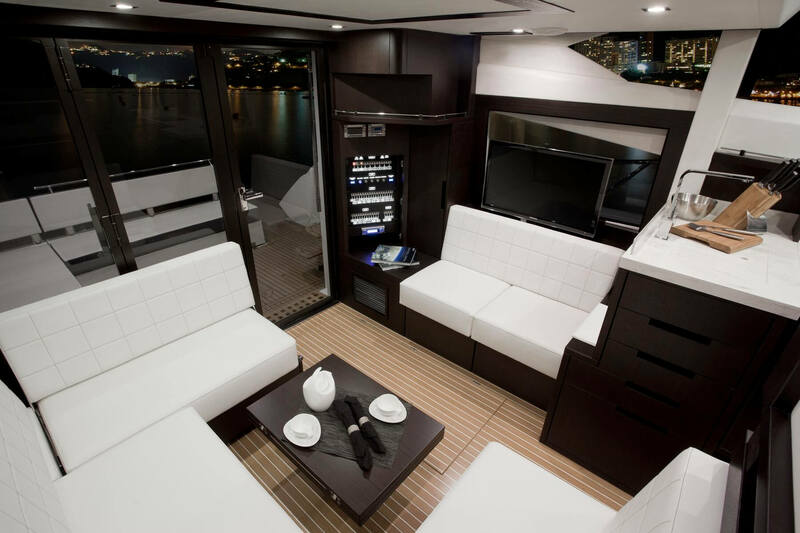 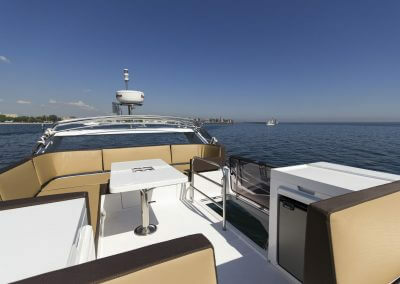 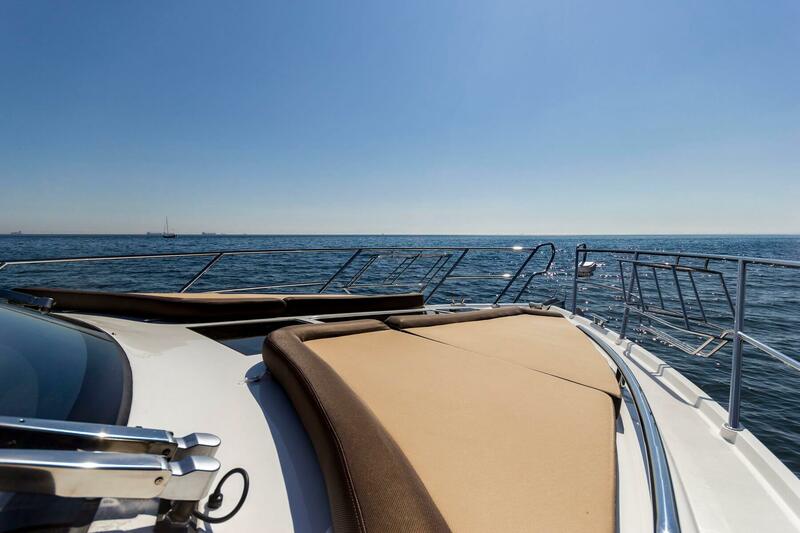 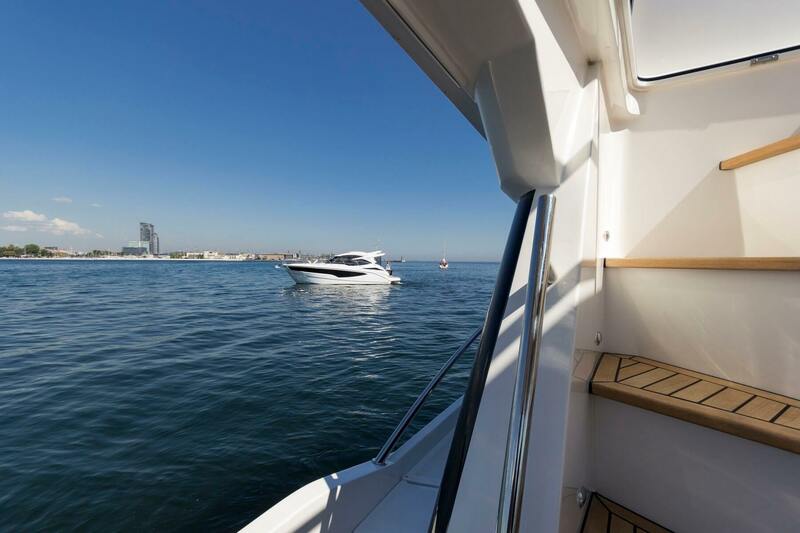 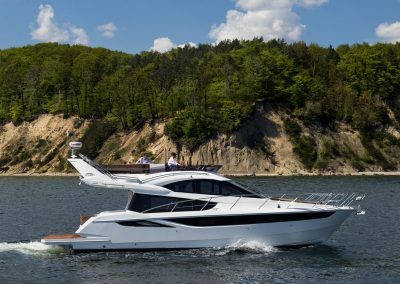 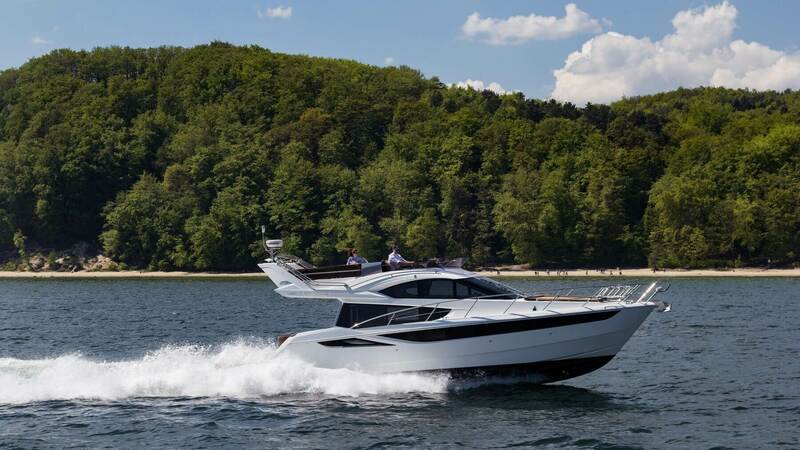 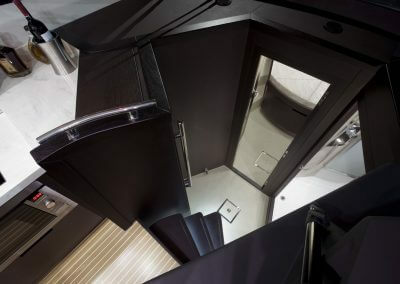 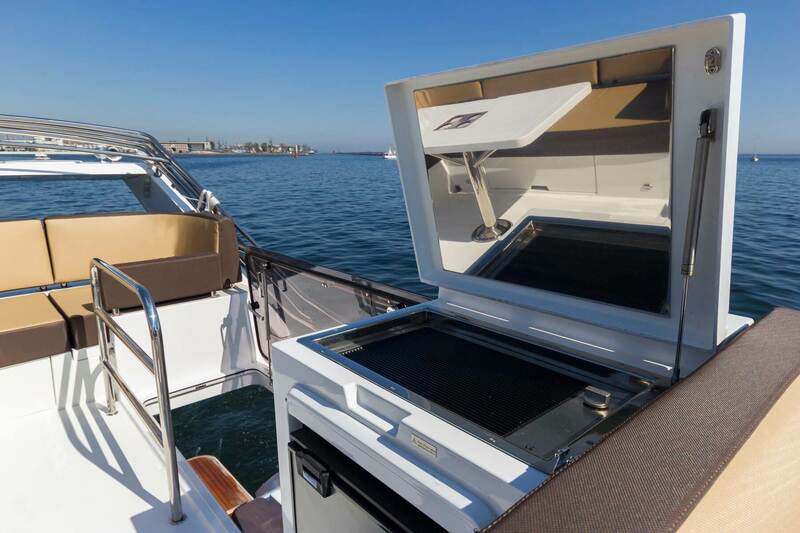 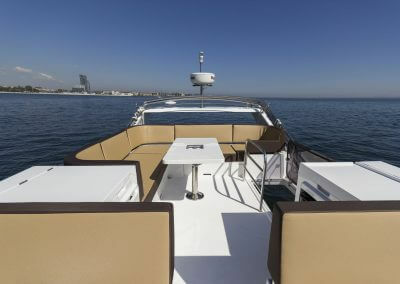 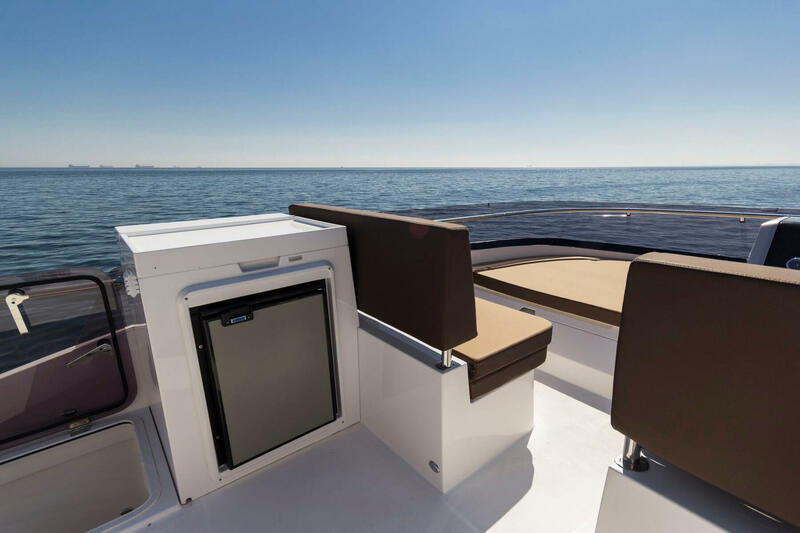 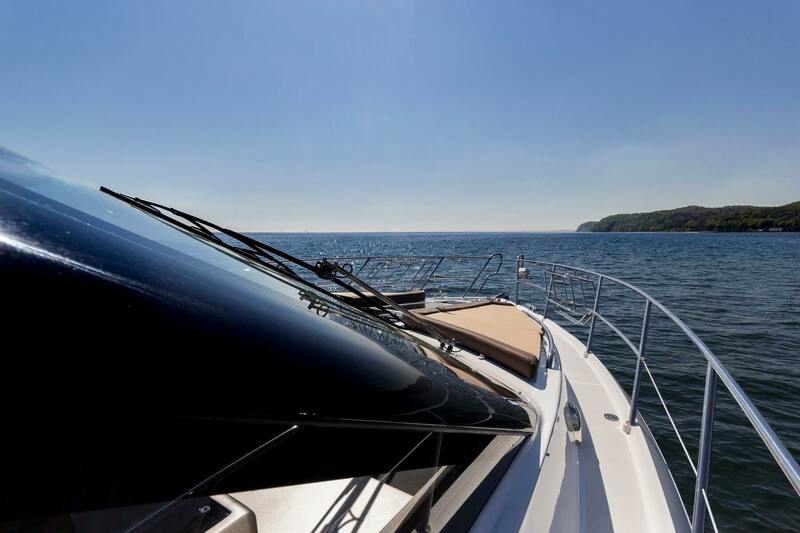 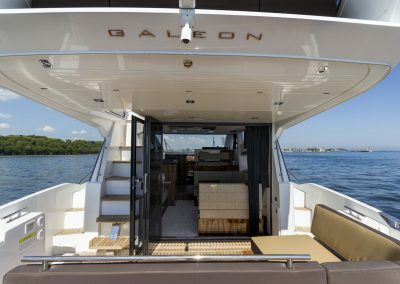 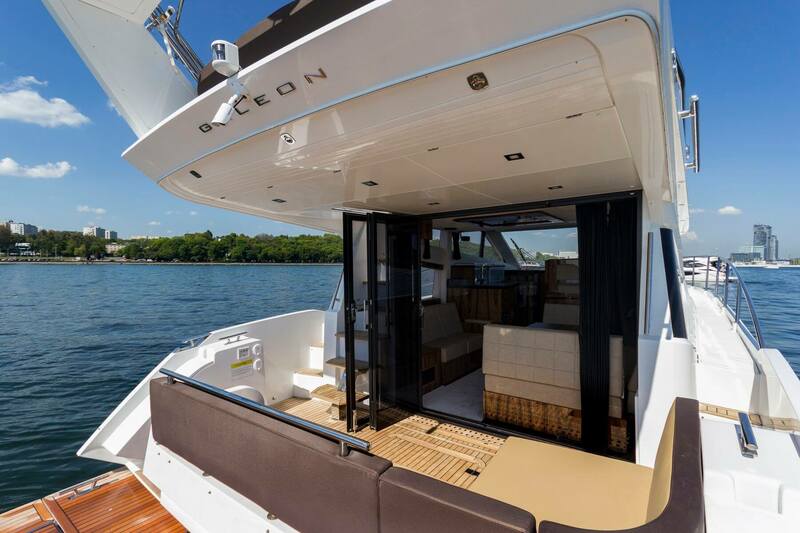 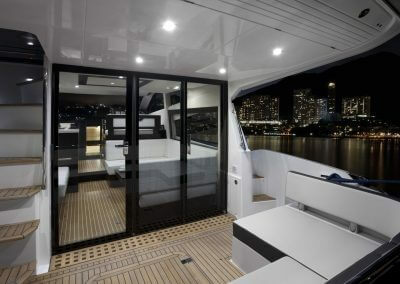 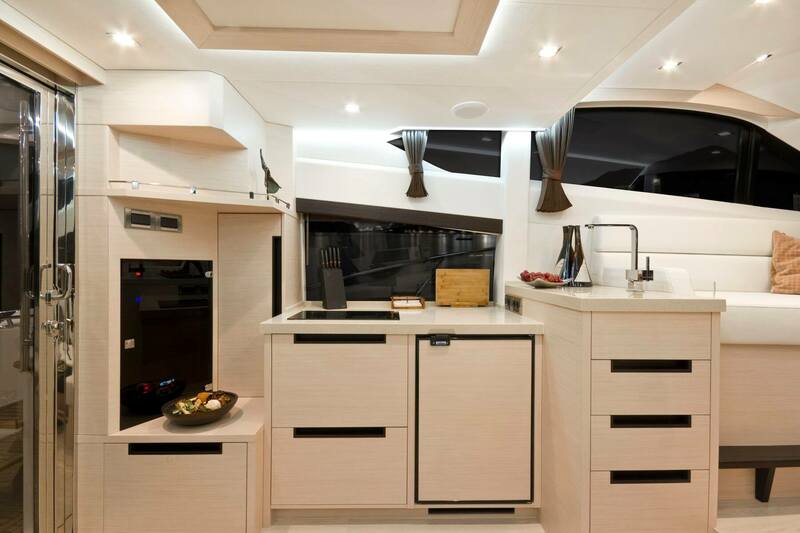 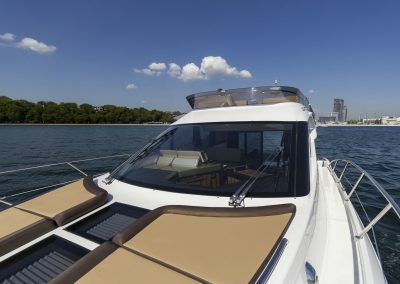 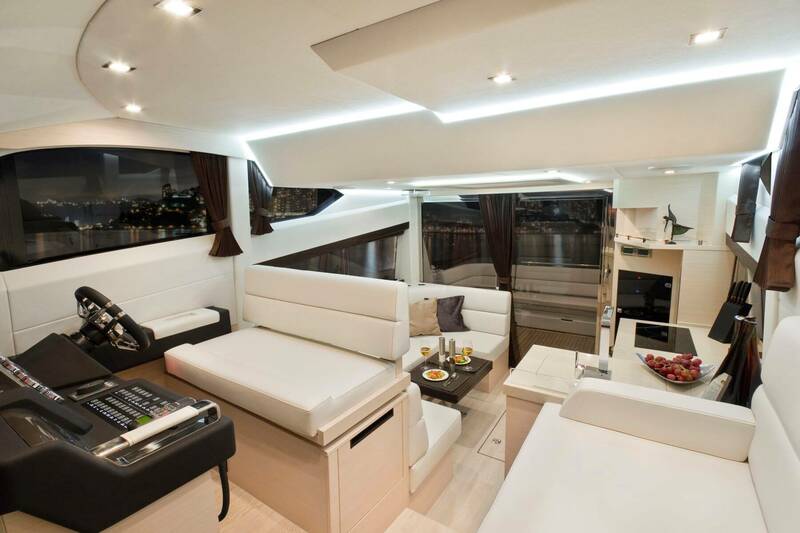 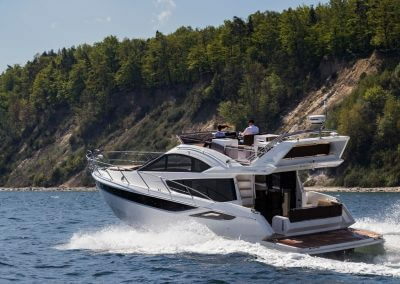 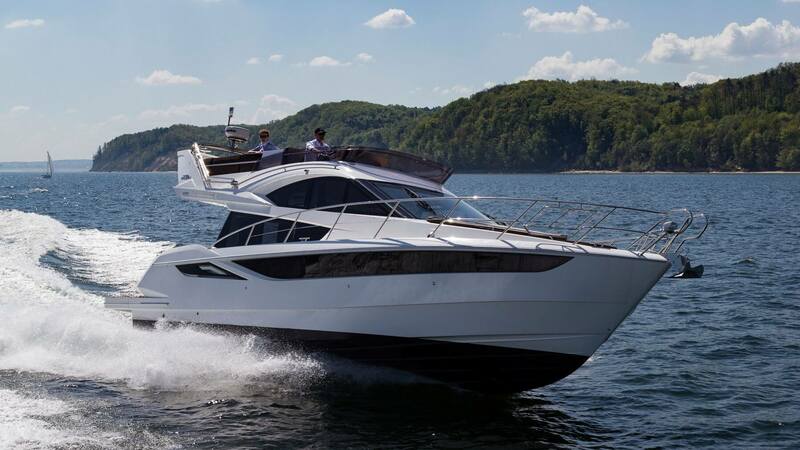 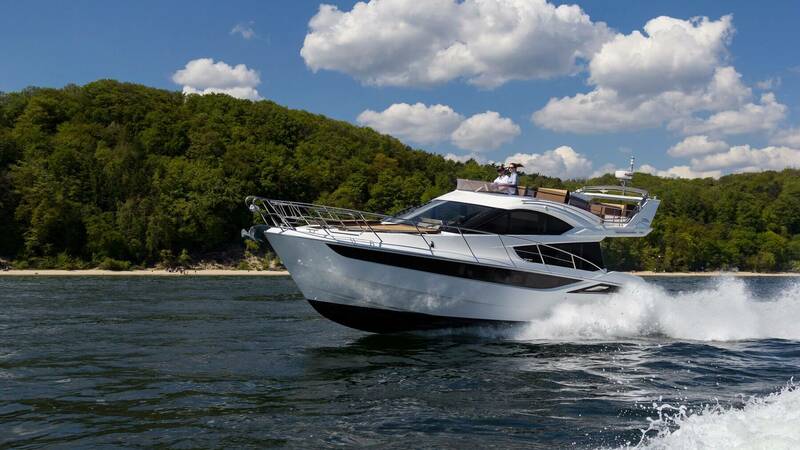 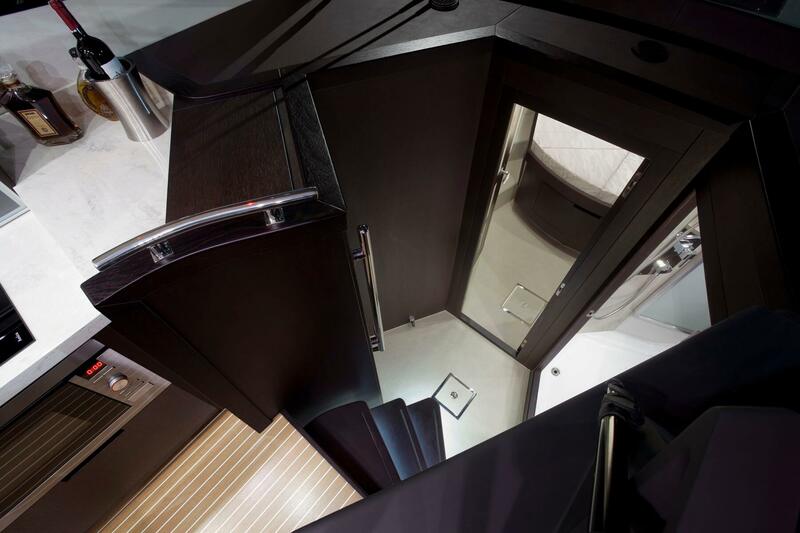 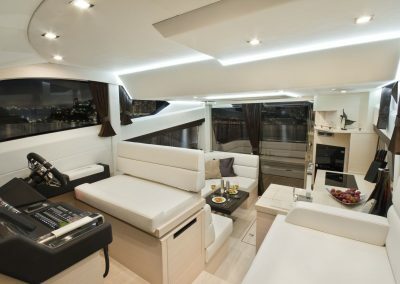 With the Galeon 420 Fly, find the space, style and sophistication you would expect from your next luxury yacht.